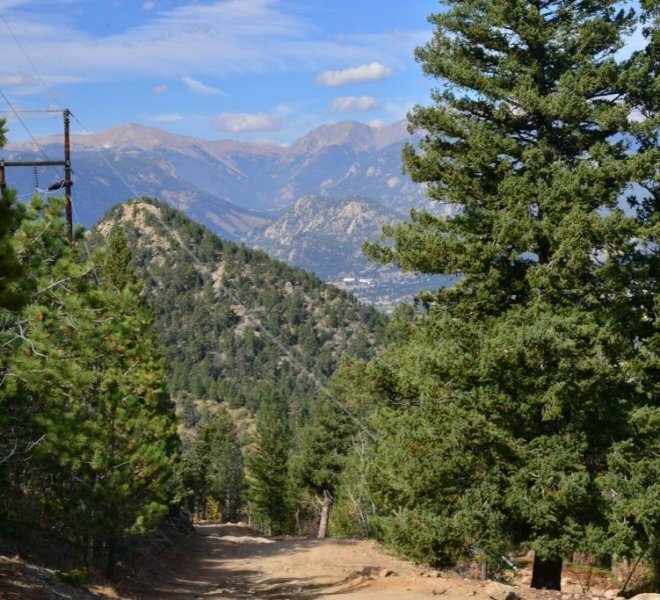 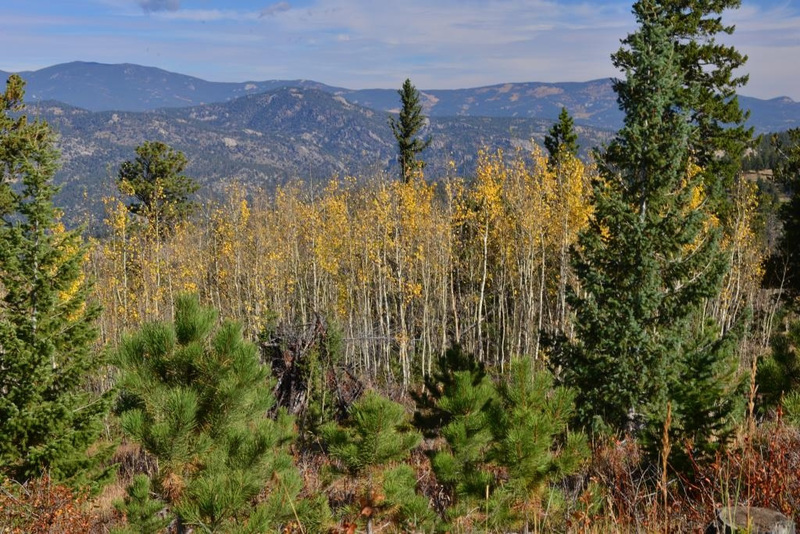 and experience Colorado’s Best Trail and Mountain Views! 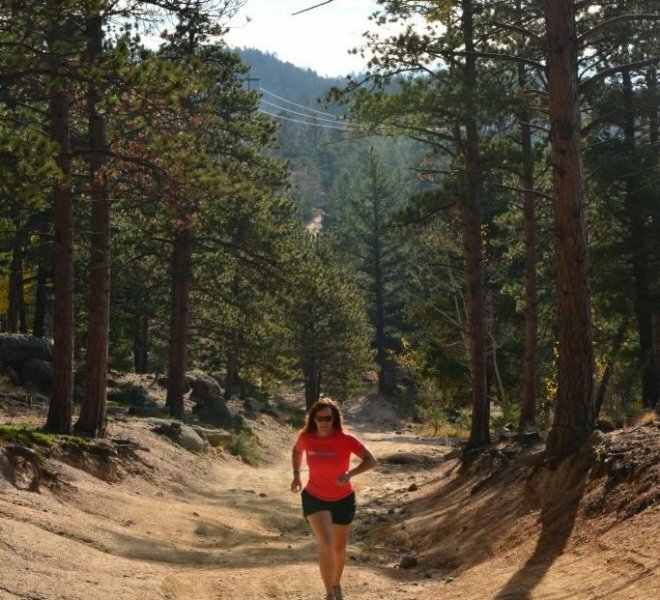 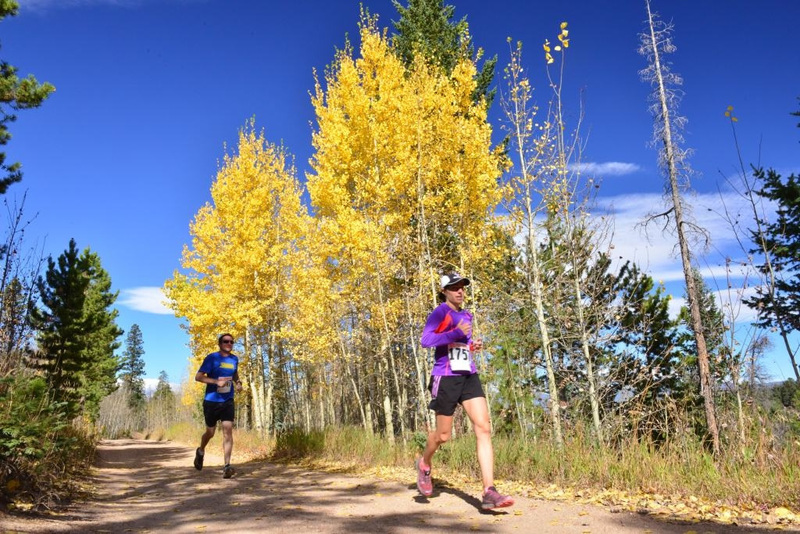 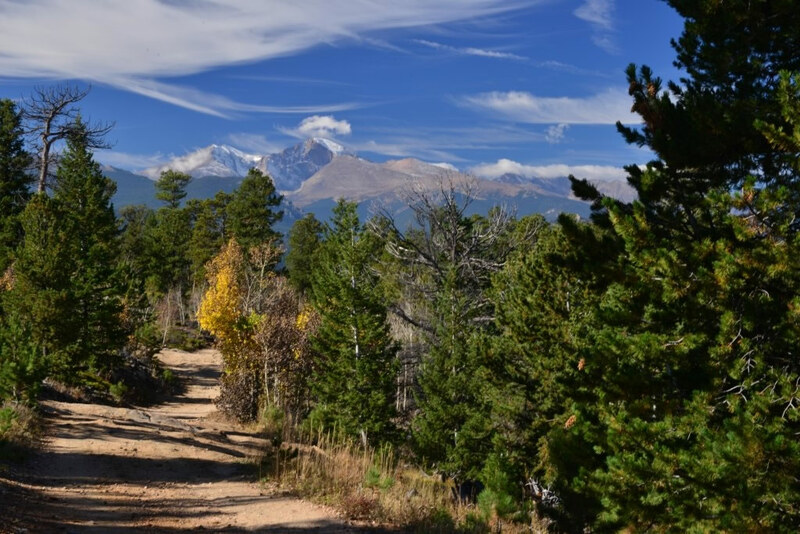 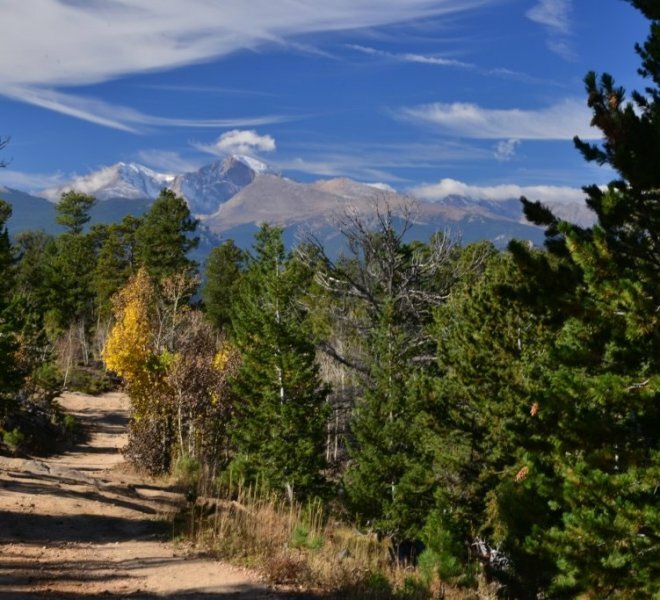 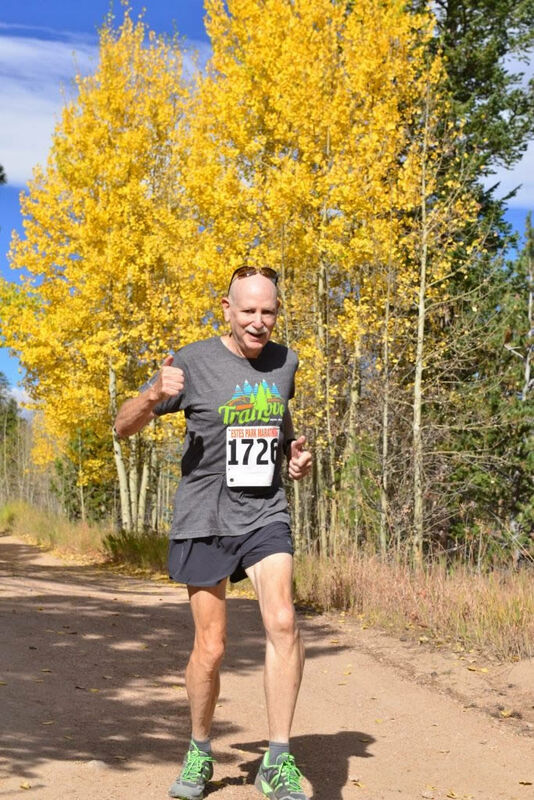 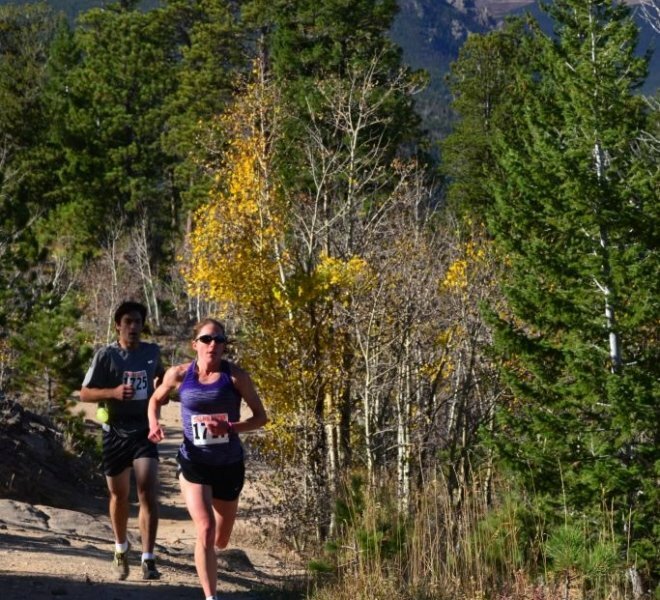 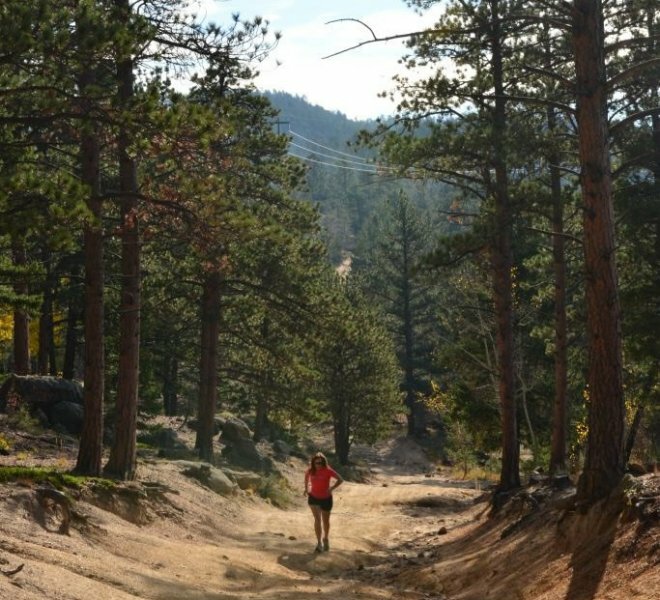 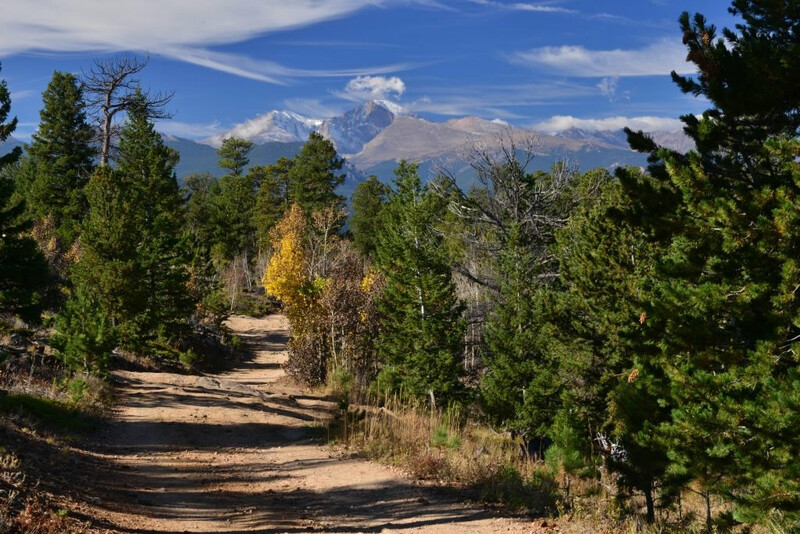 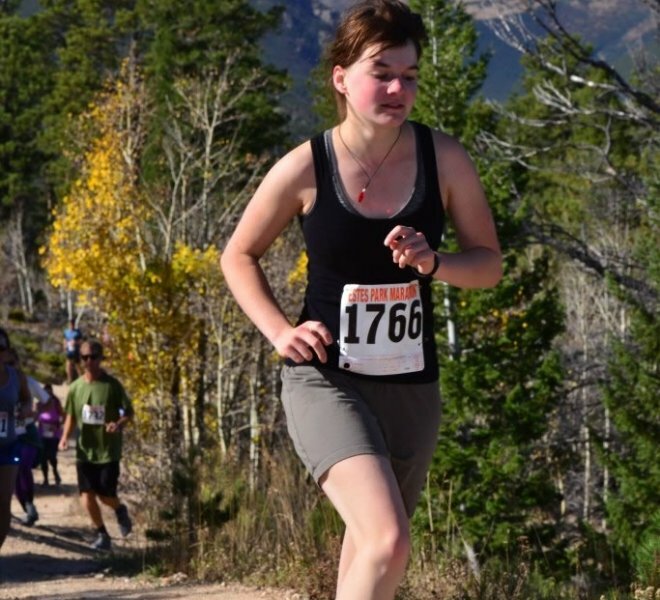 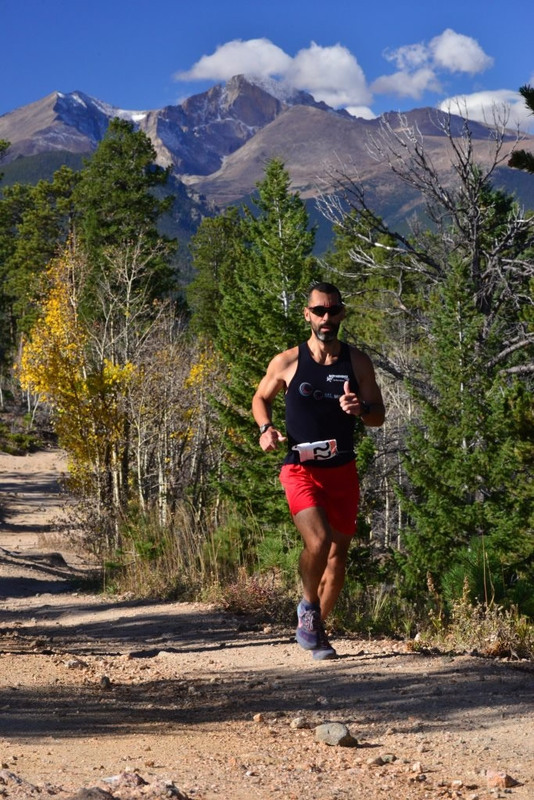 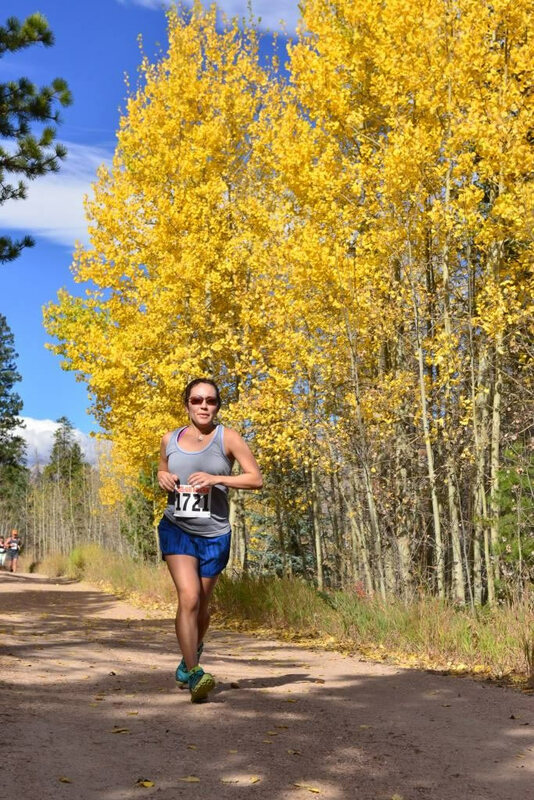 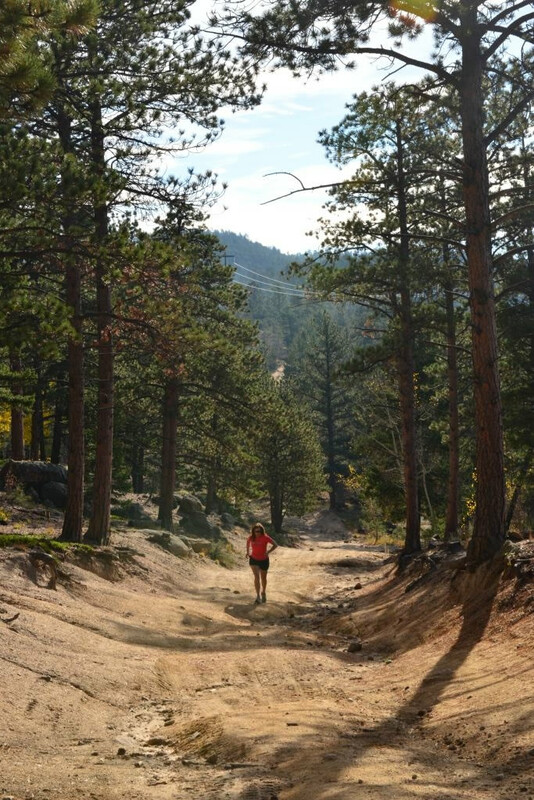 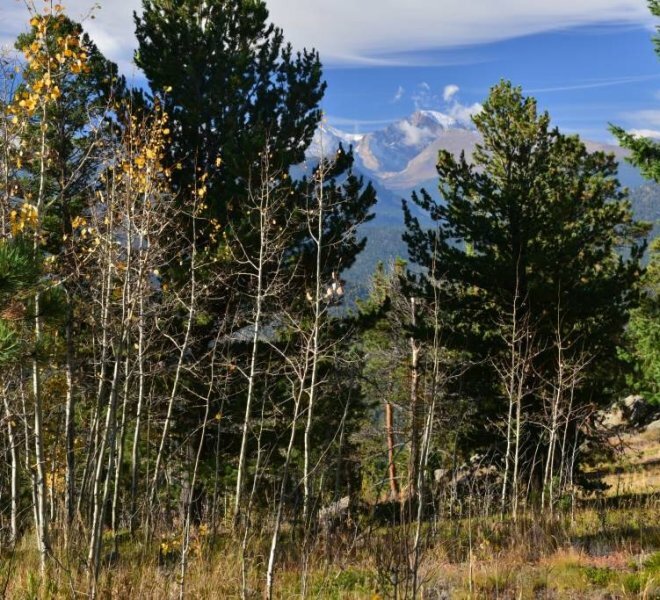 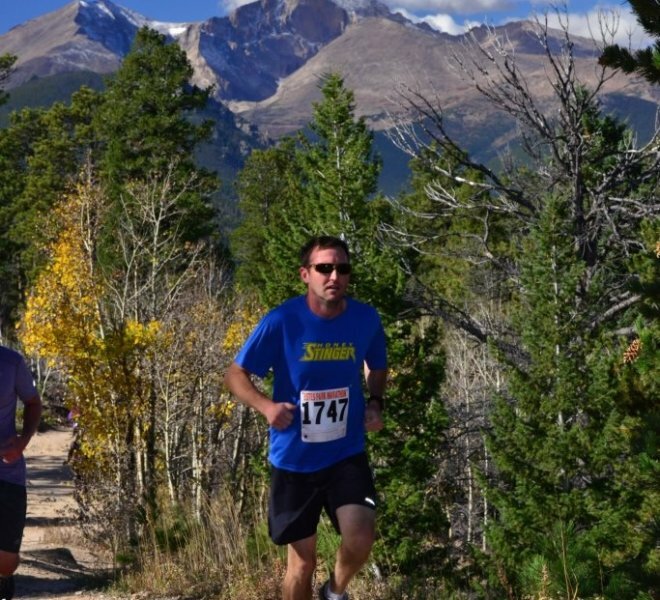 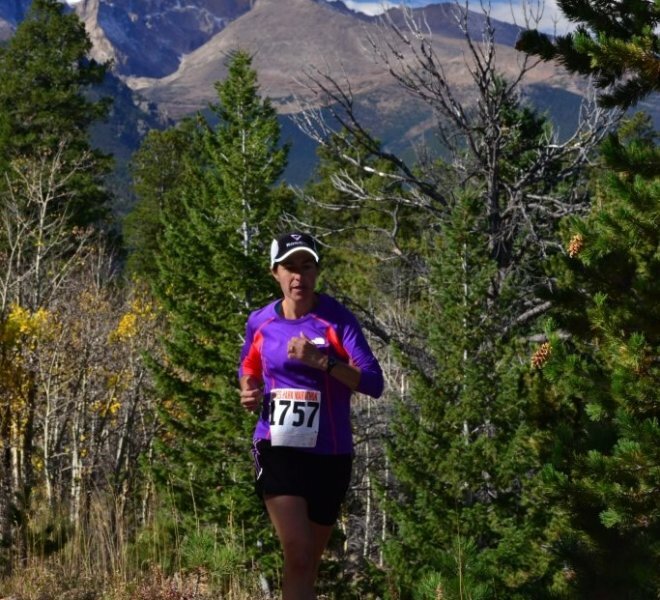 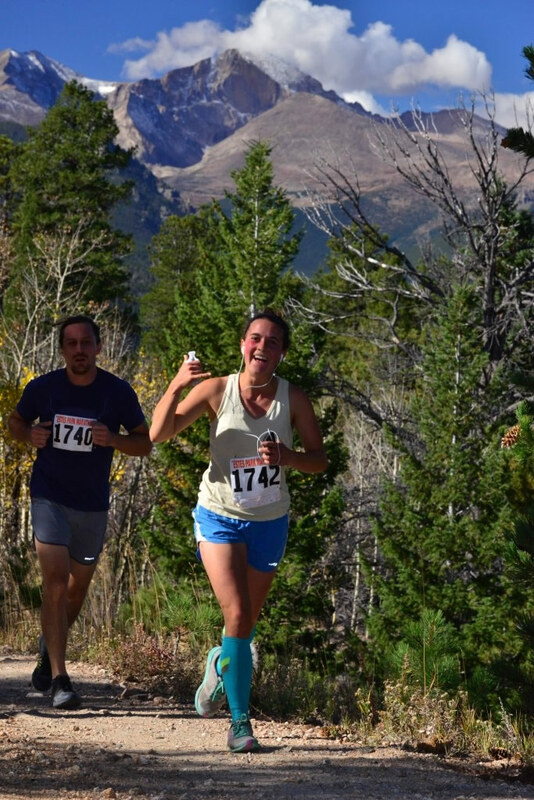 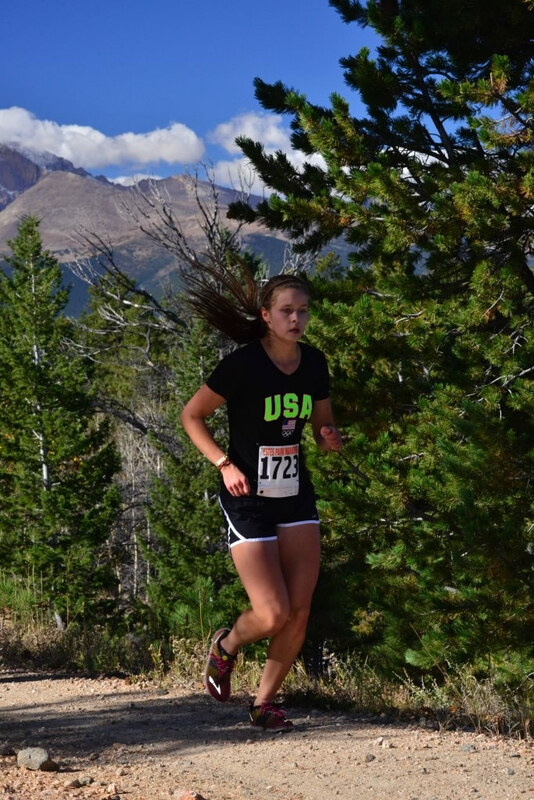 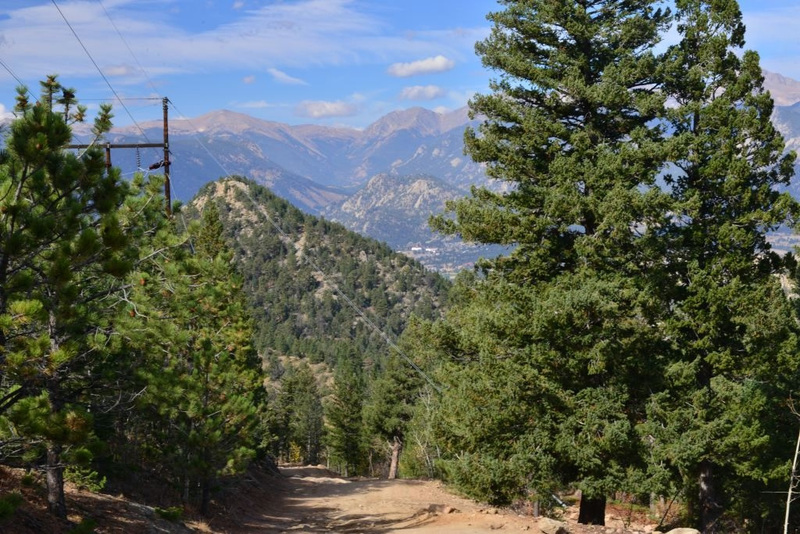 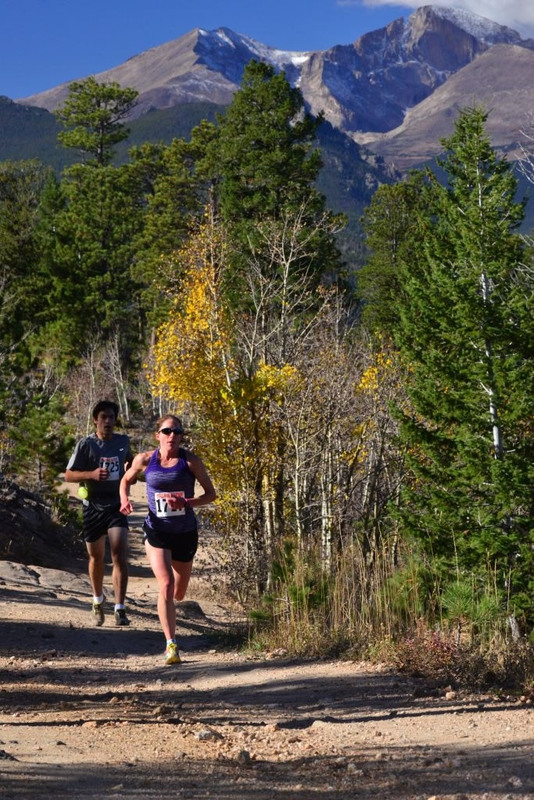 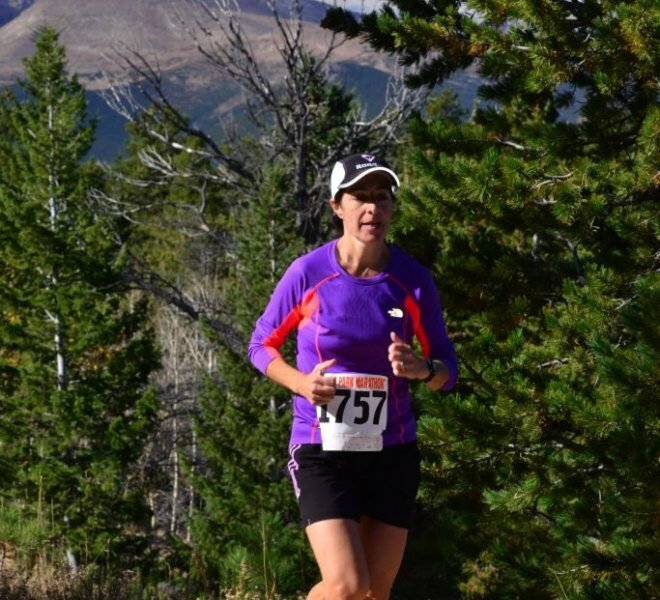 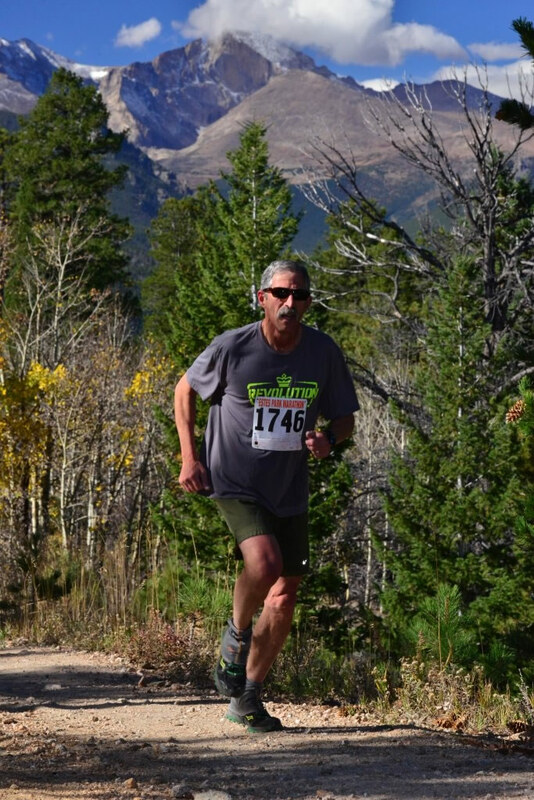 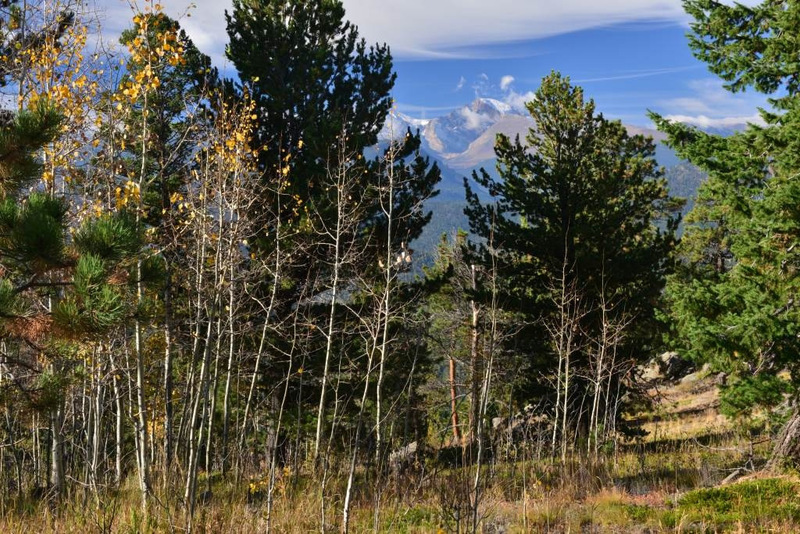 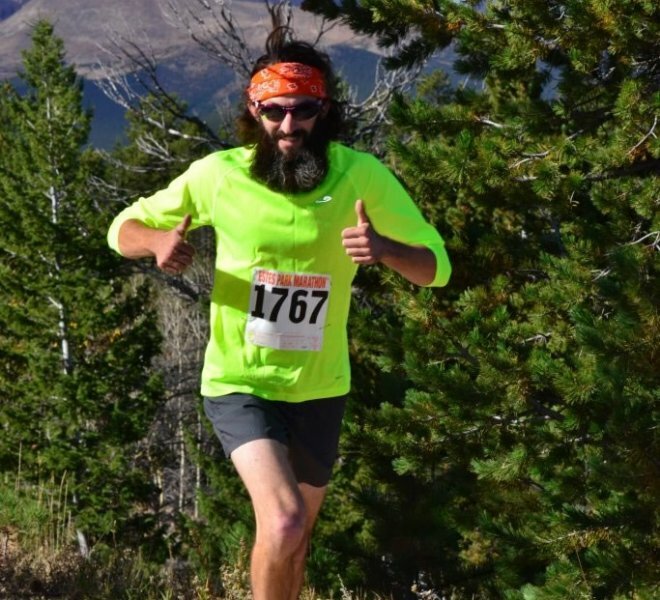 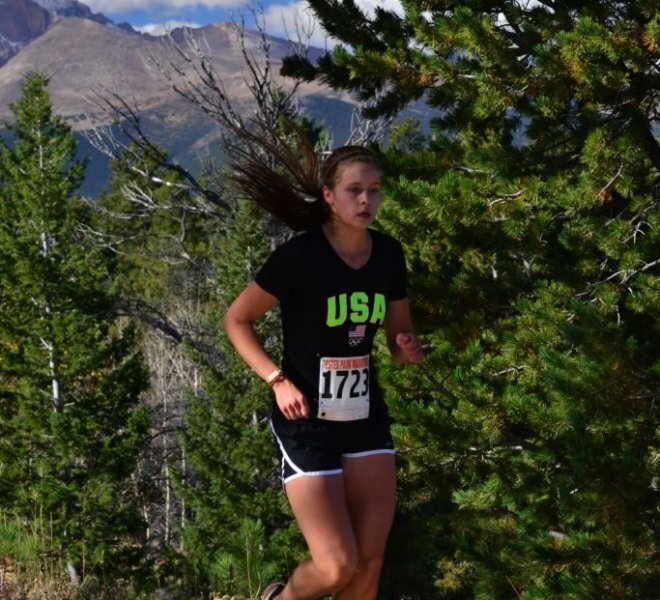 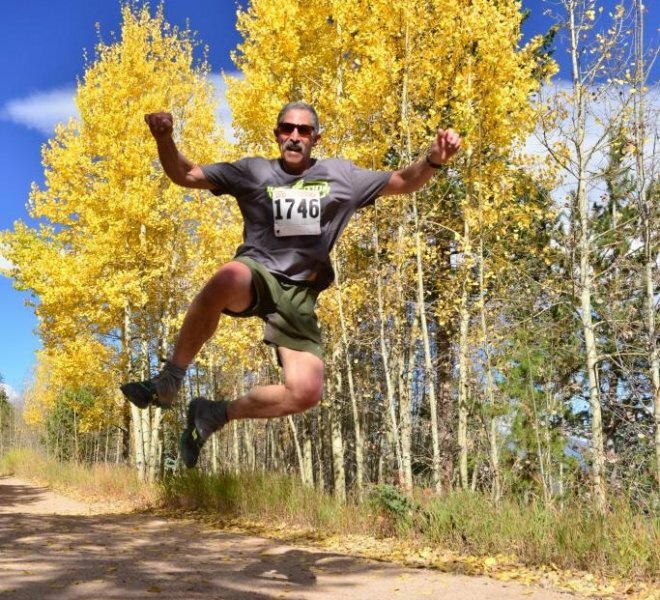 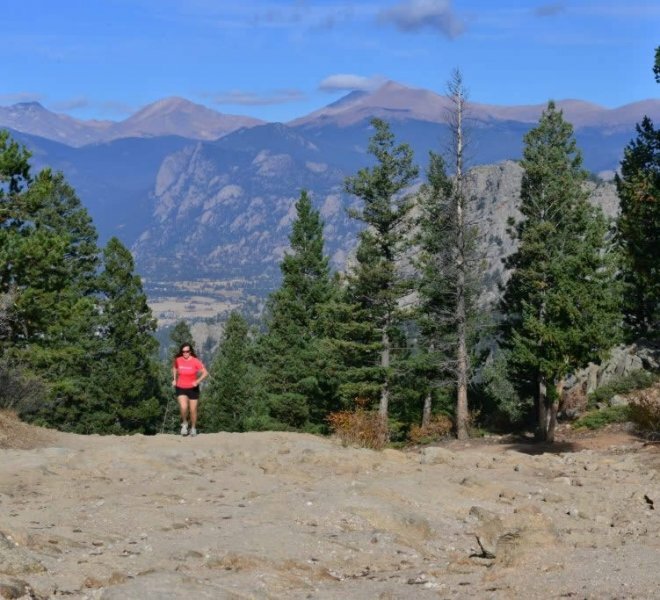 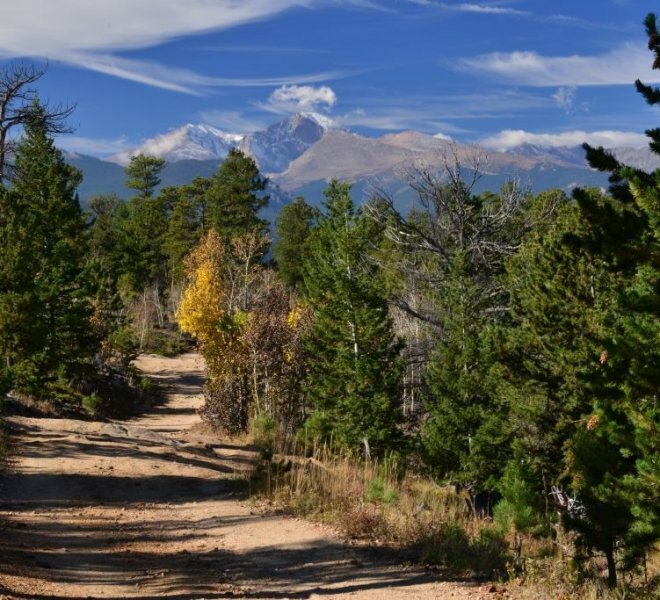 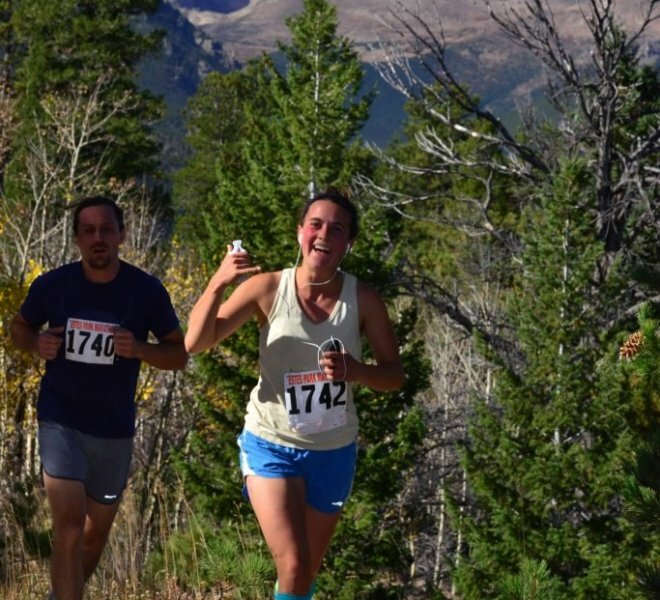 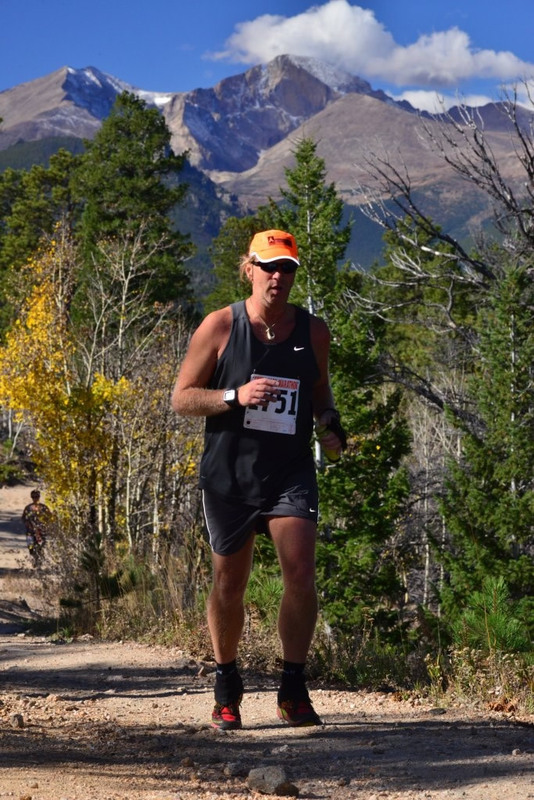 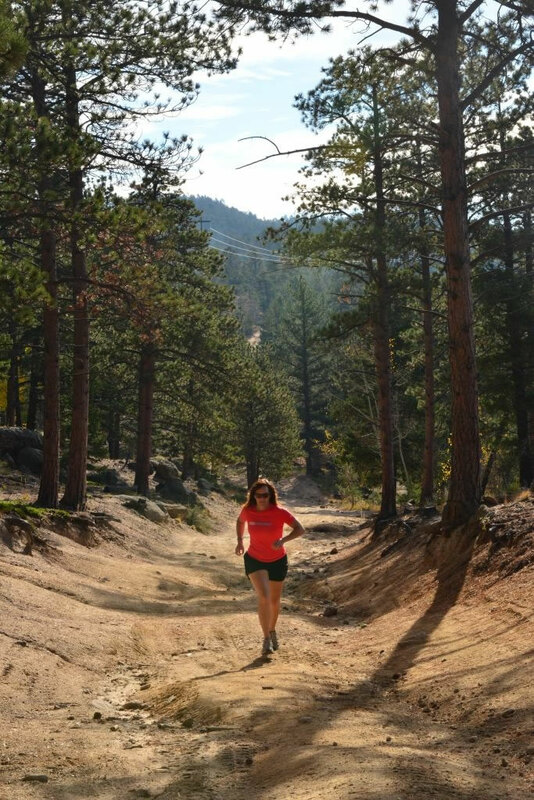 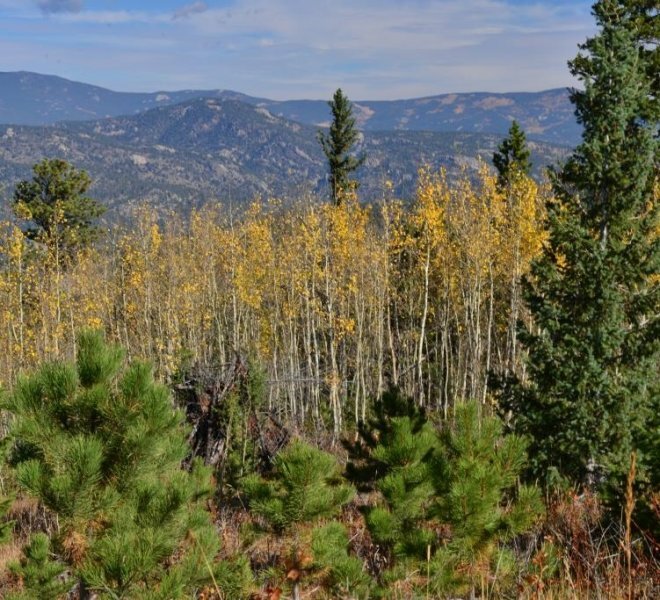 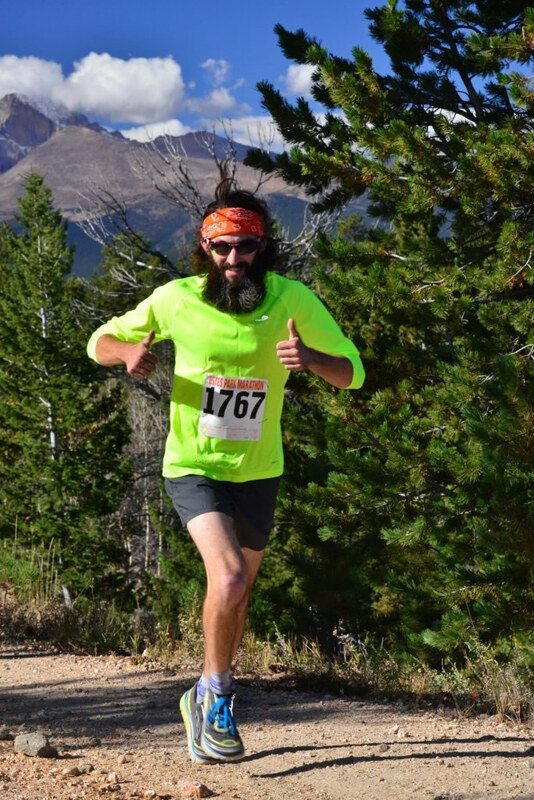 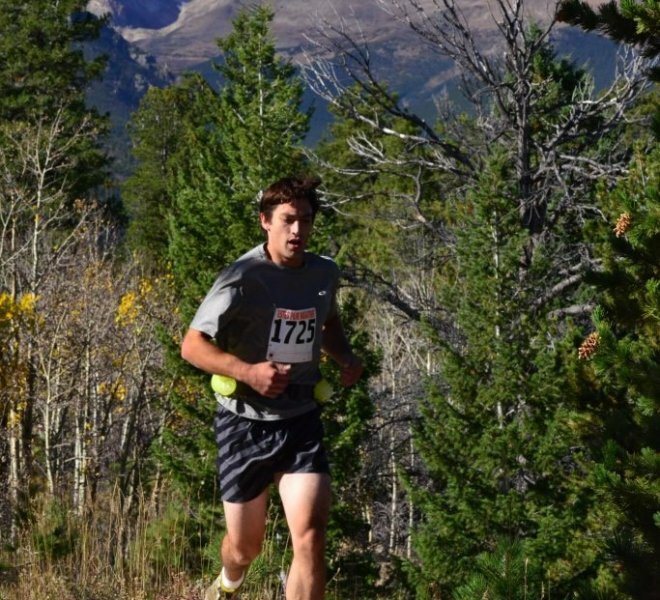 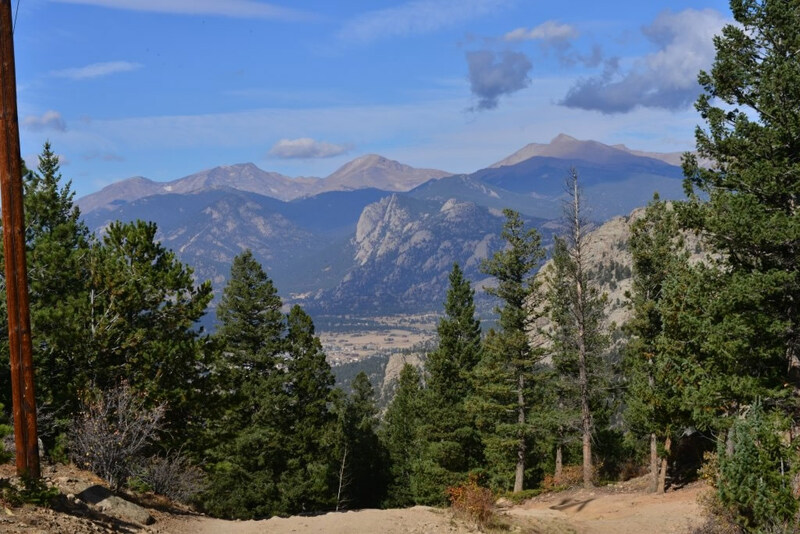 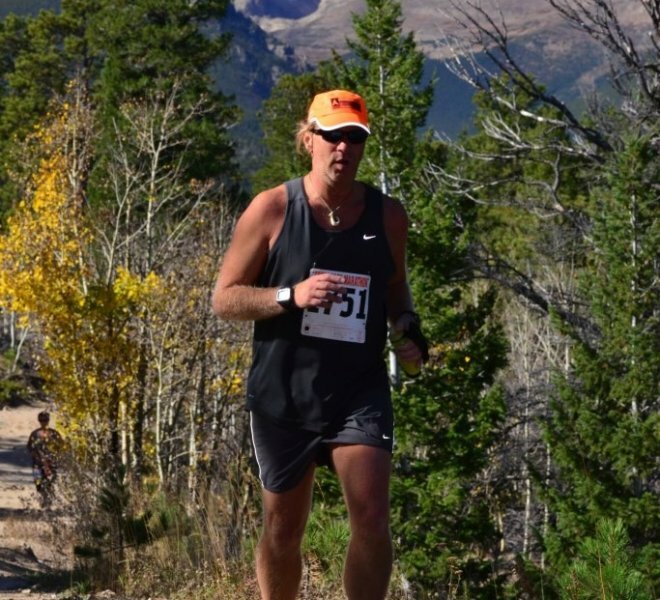 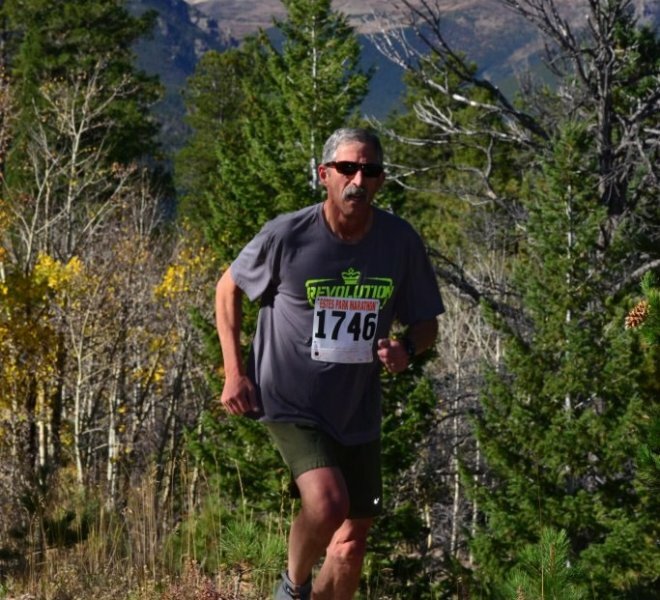 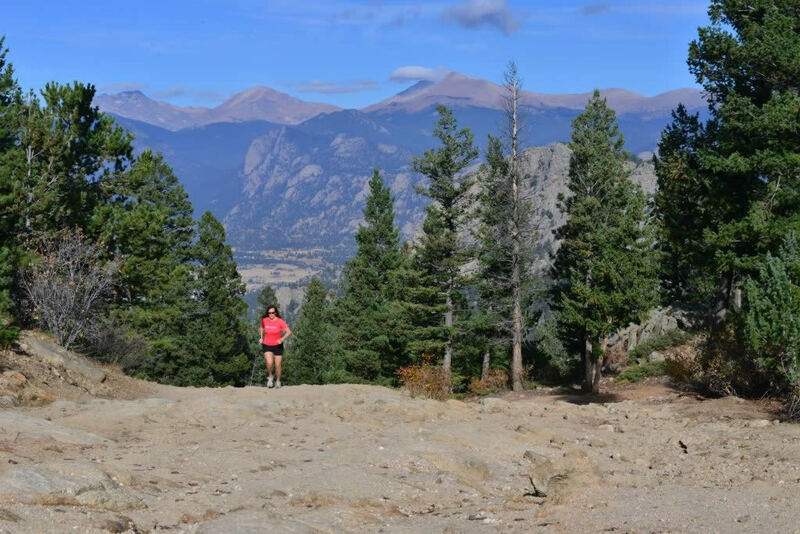 The Estes Trail Ascent -4mile and 6.75mile, is Colorado’s best mountain races! 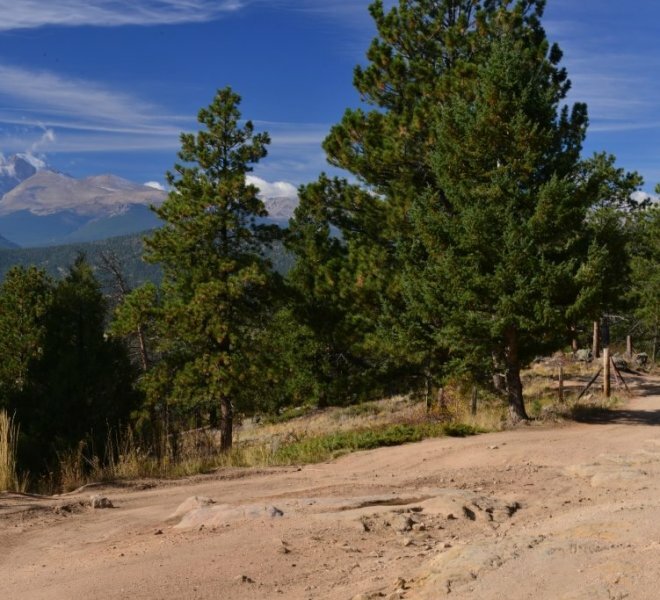 Join us for amazing dirt trail and top of the world mountain views. 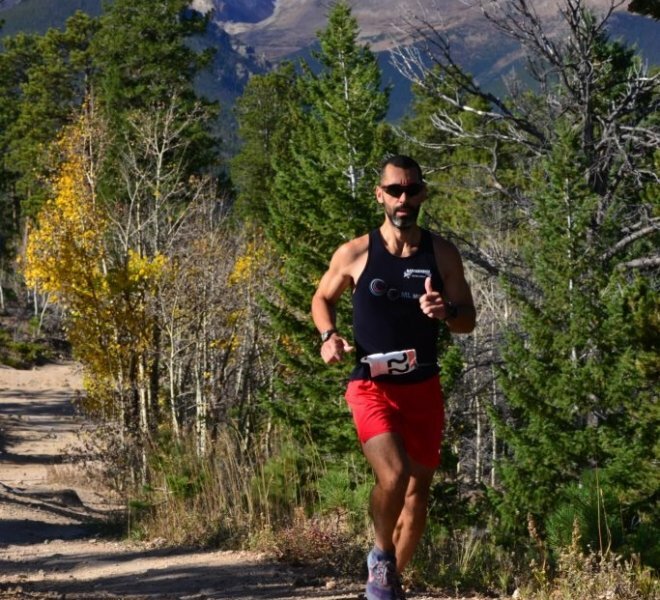 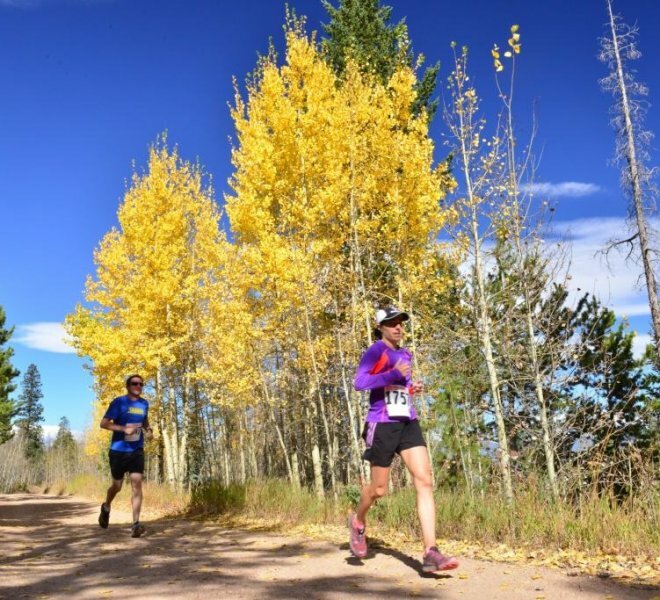 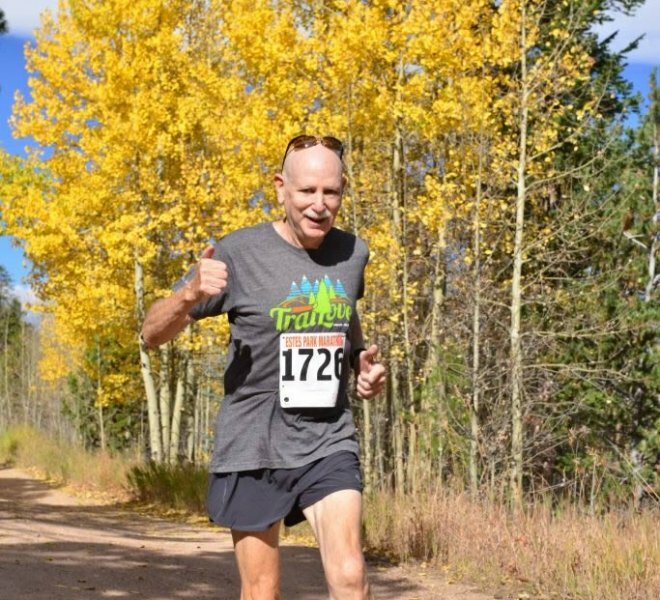 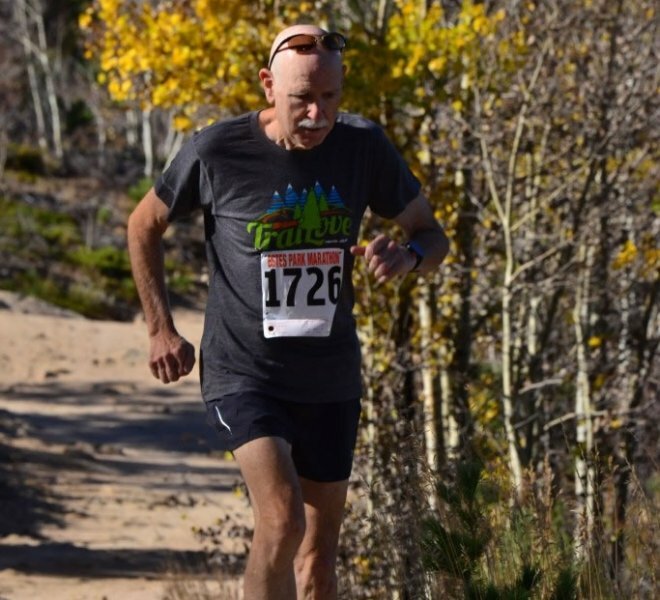 This course offers a short challenging ascent and a fantastic run along Colorado’s best ridge line. 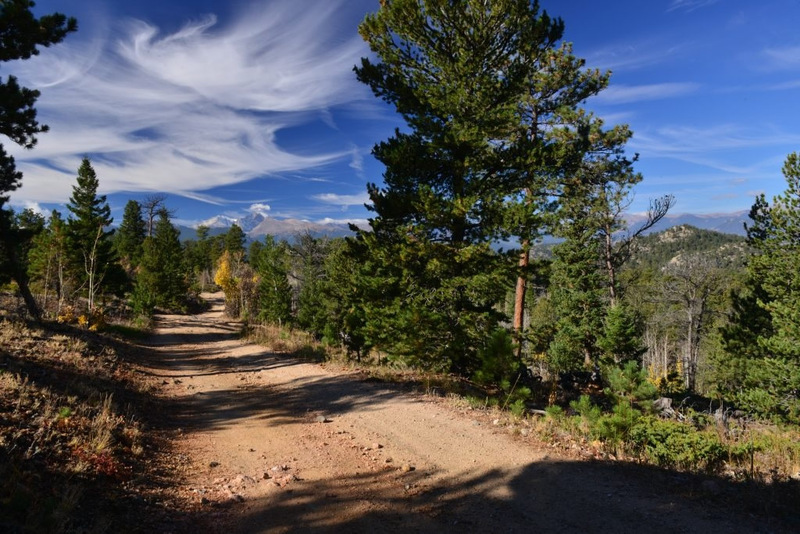 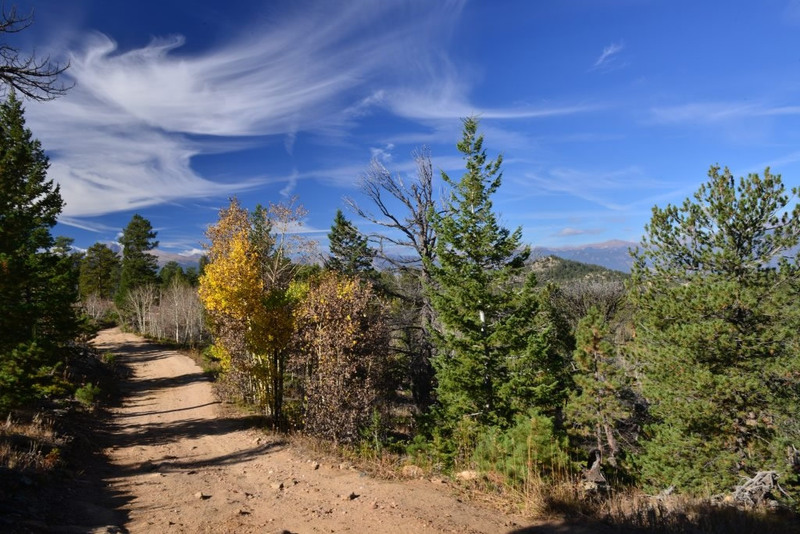 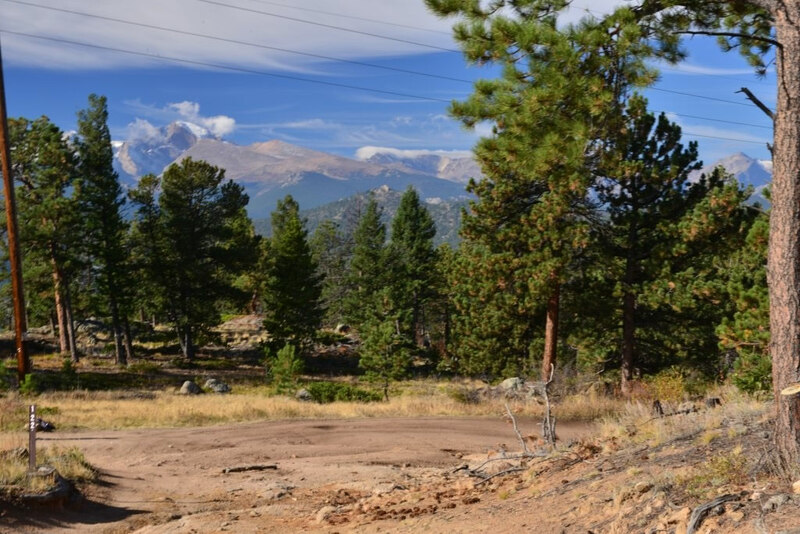 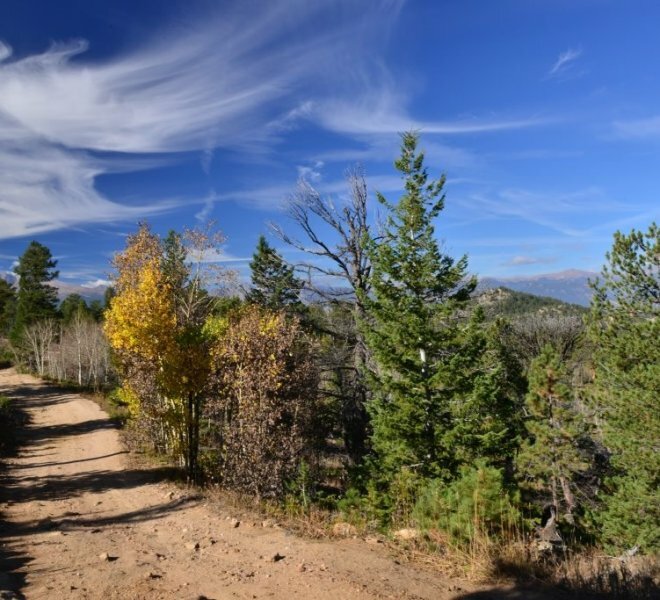 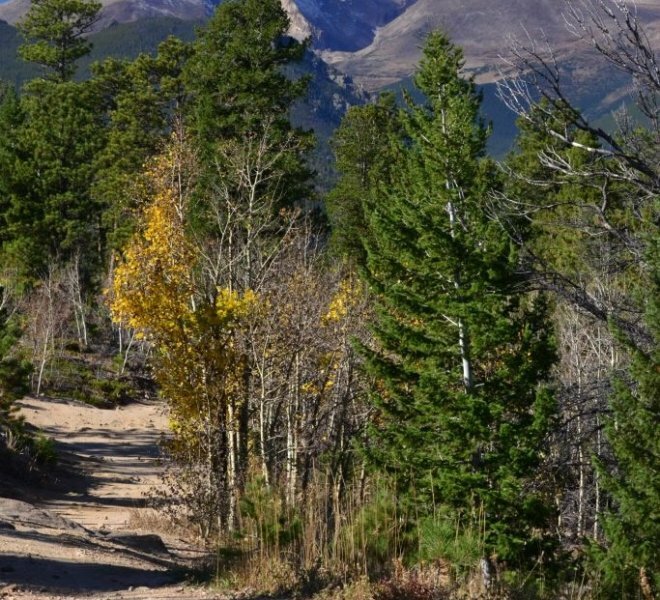 The Estes Trail Ascent captures scenery you will want to return to, even when you are not racing! 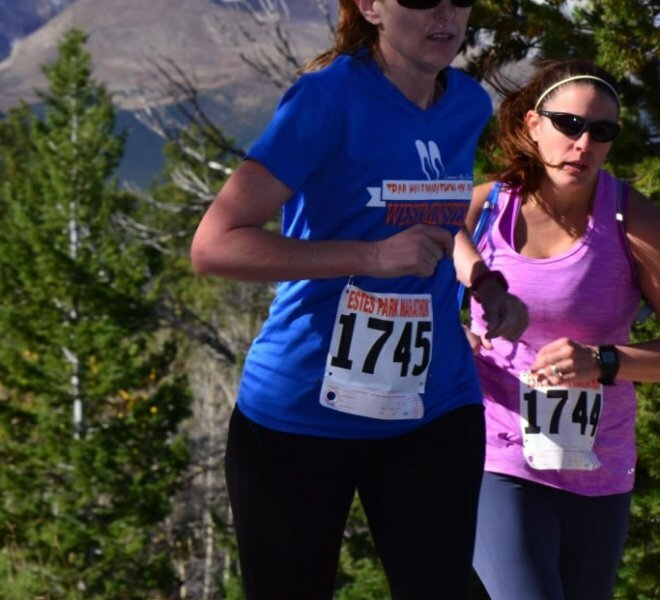 TWO race distances- 4 mile race and 6.75 mile races start together. 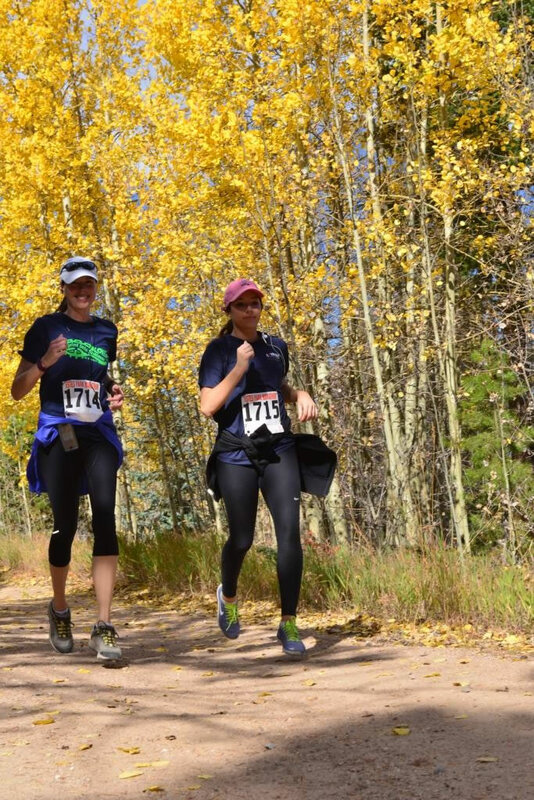 After your performance, kick back with a delicious breakfast and fun raffle. 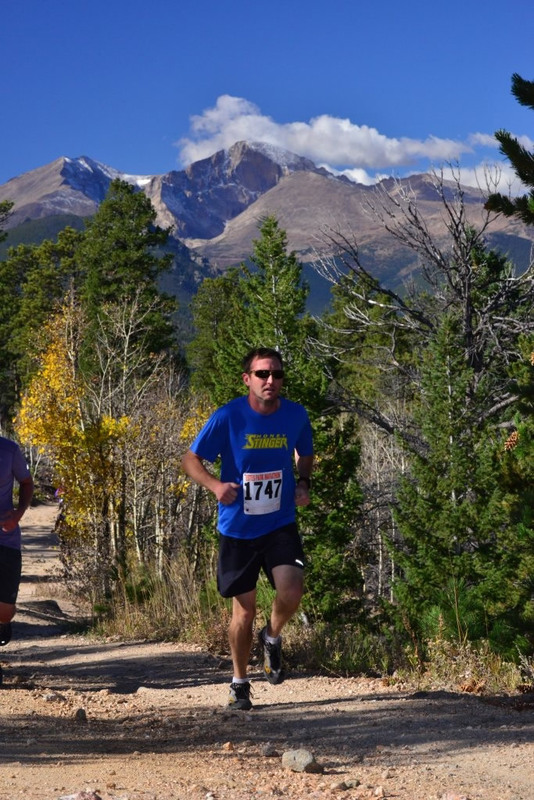 The races start at 8,500 feet and reaches a high point of 9,085 feet; and has 1,877 feet of rolling elevation gain along the way. 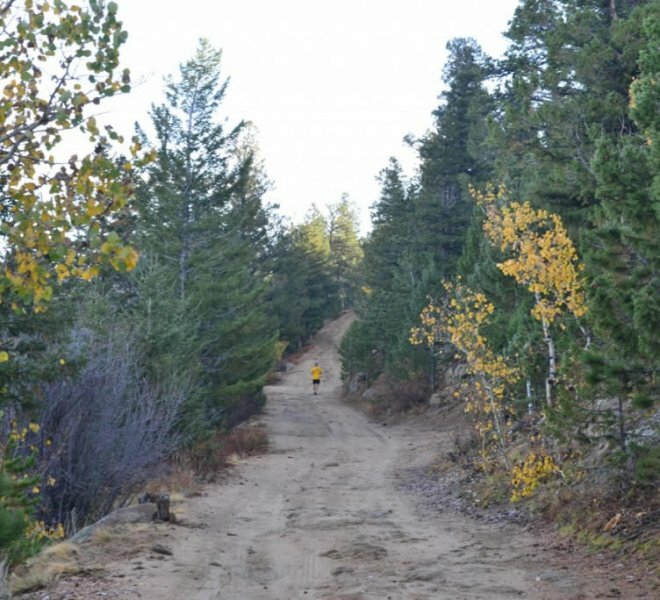 Race start line takes place at the top of Pole Hill Road, at the Roosevelt National Forest entrance gate. 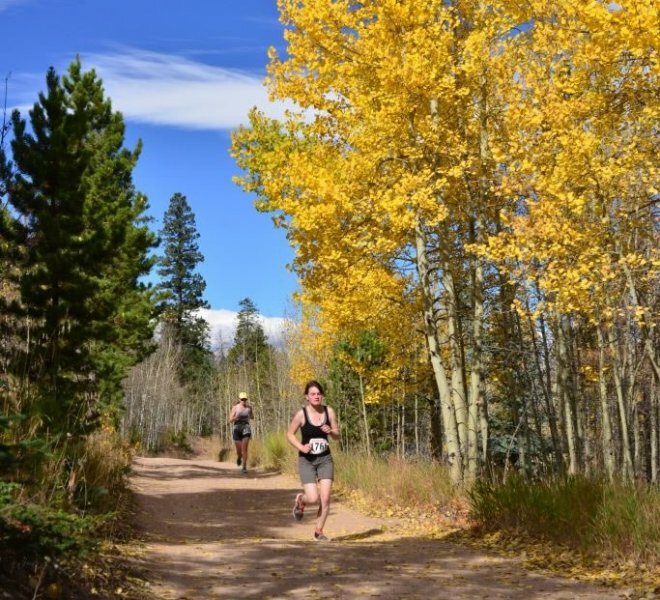 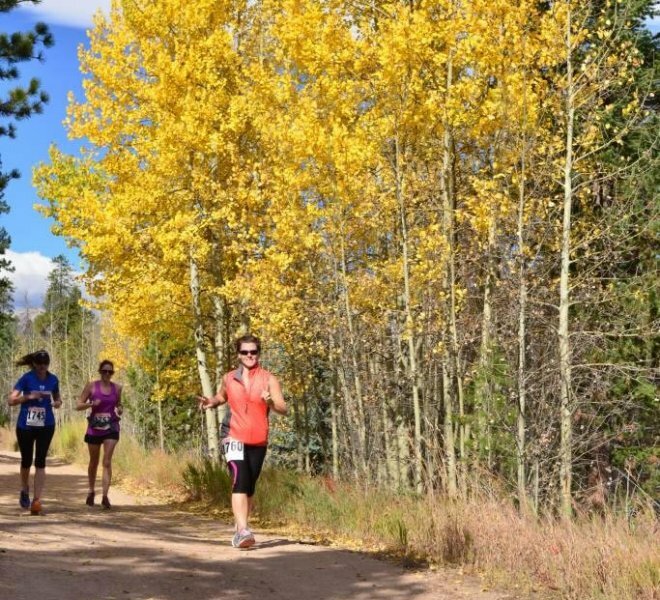 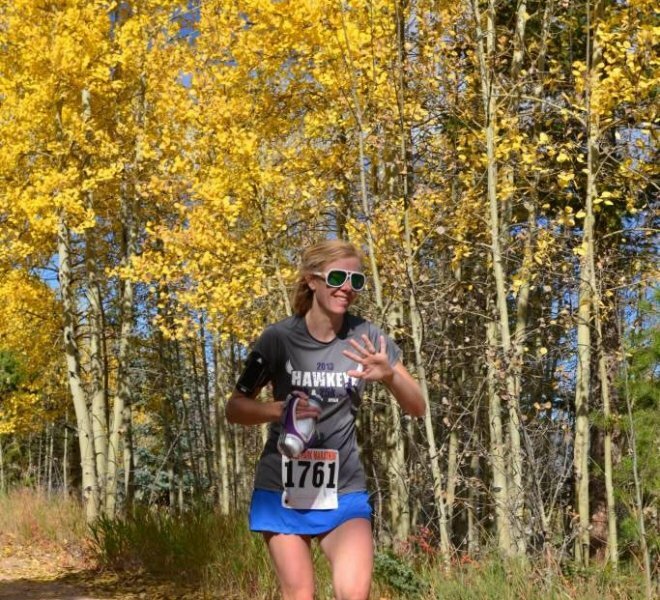 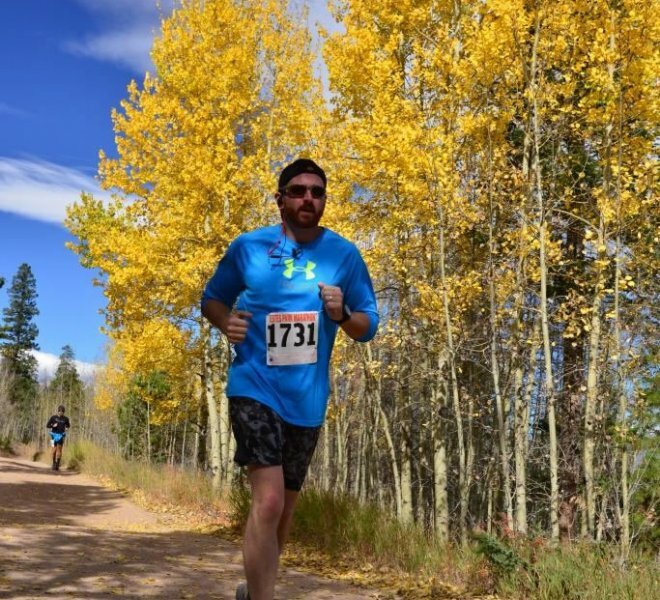 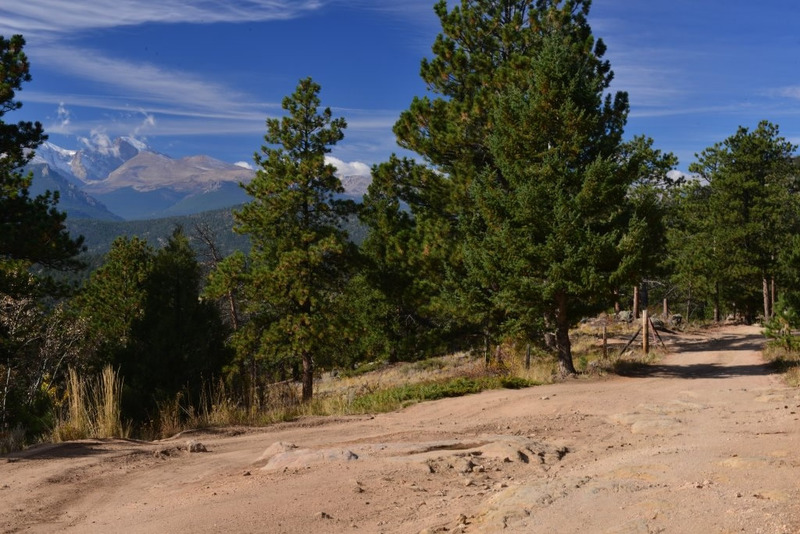 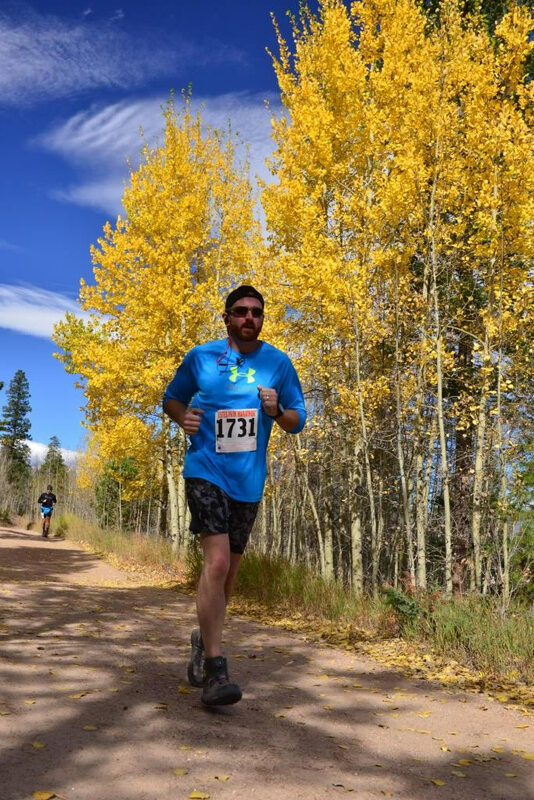 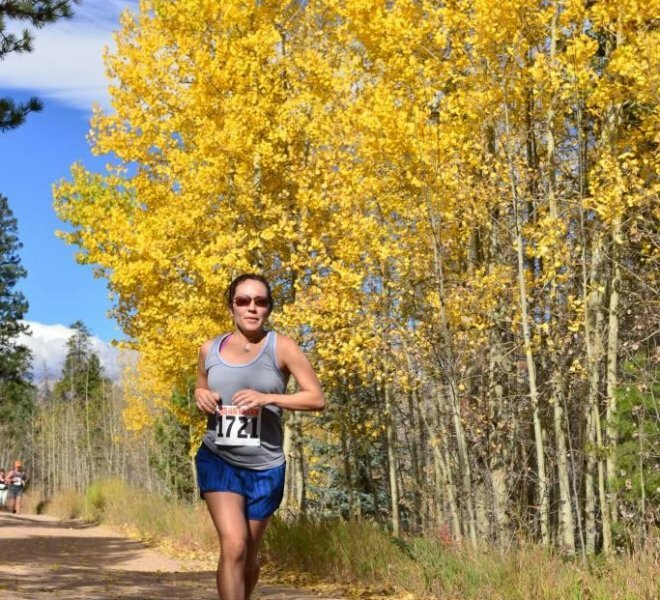 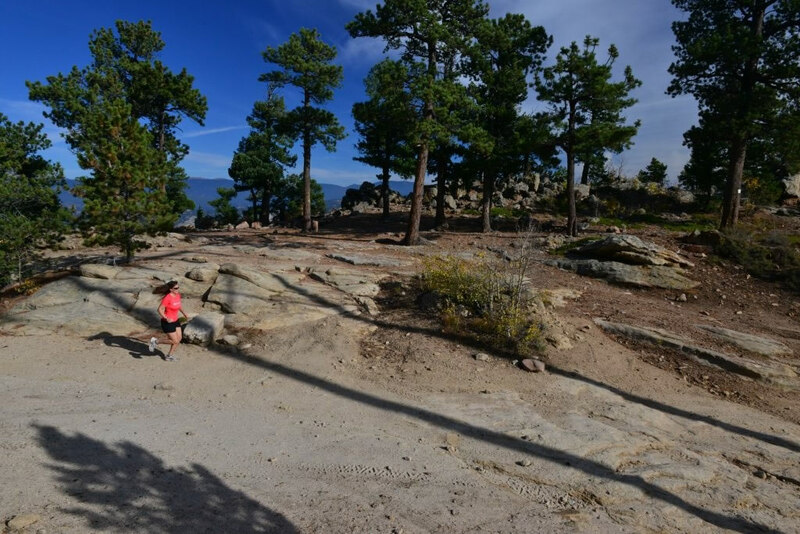 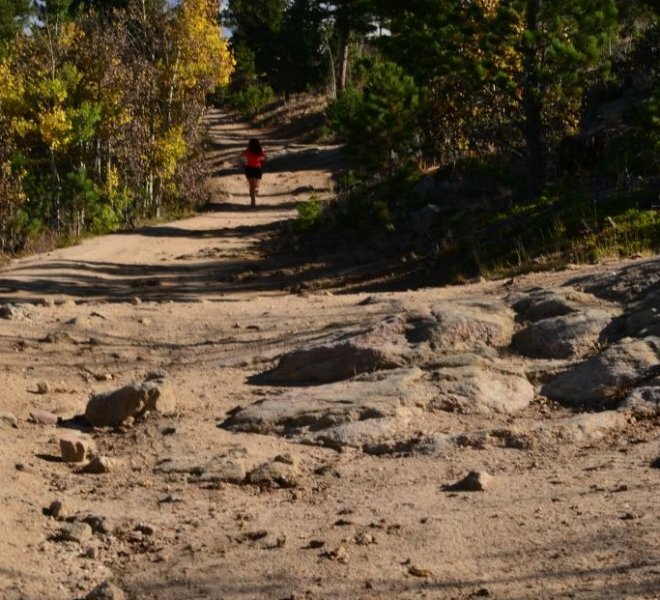 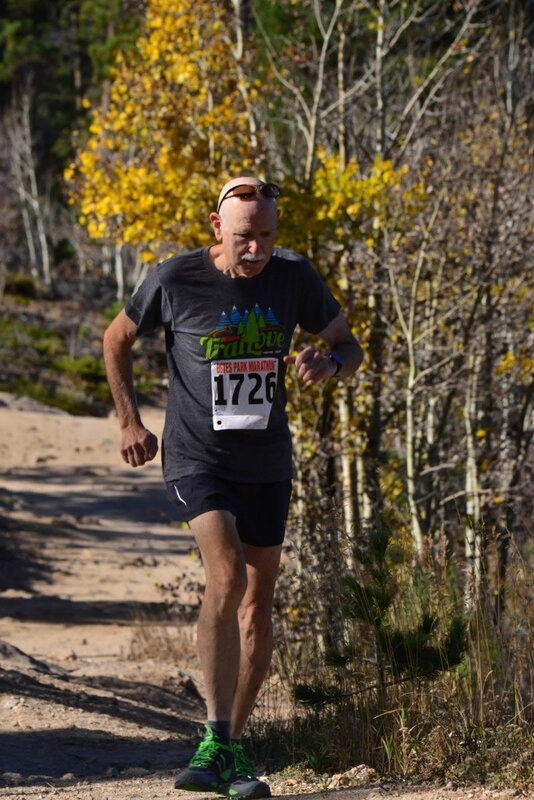 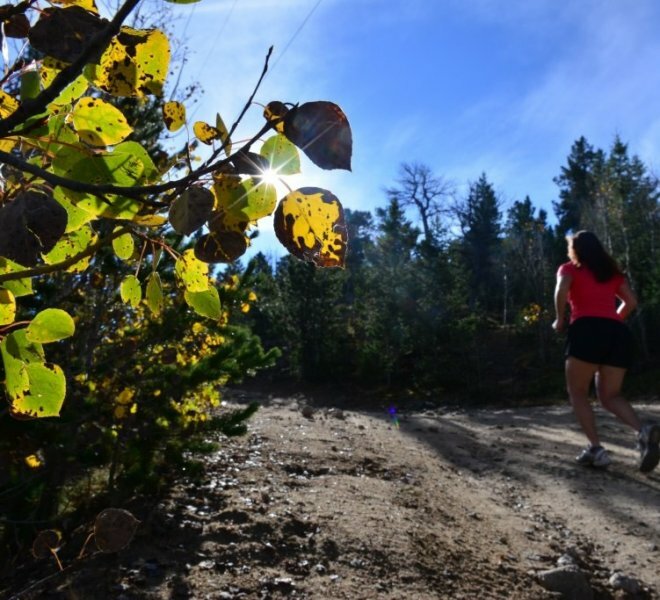 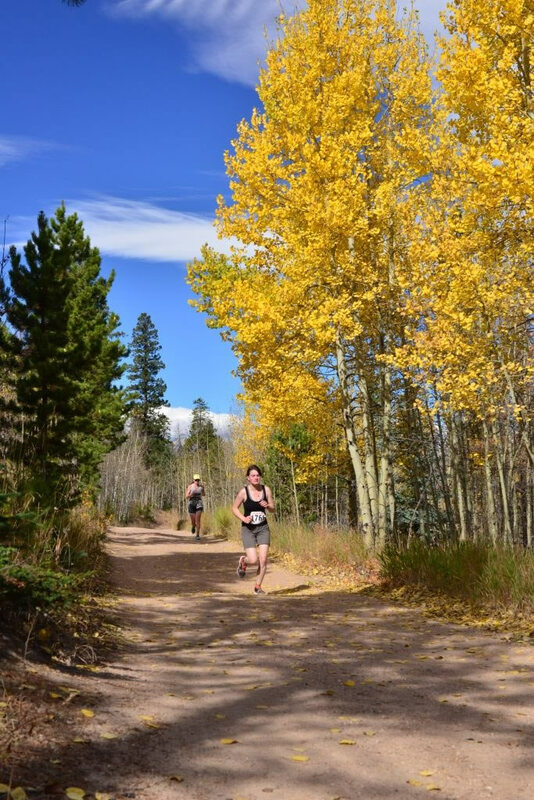 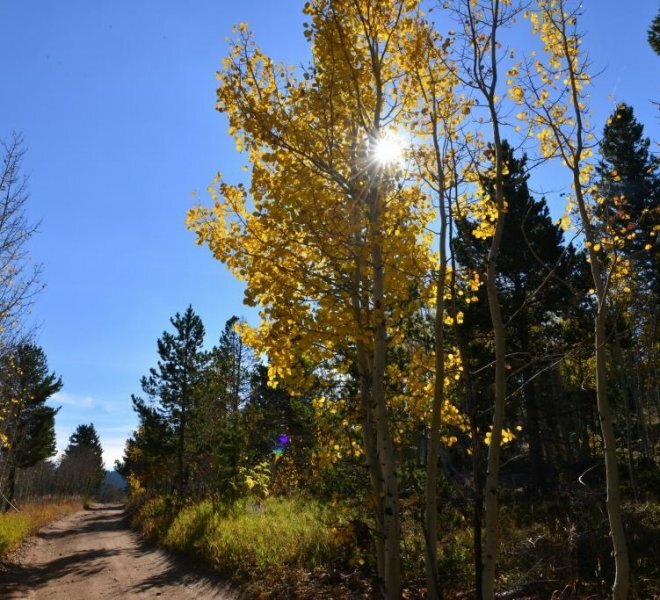 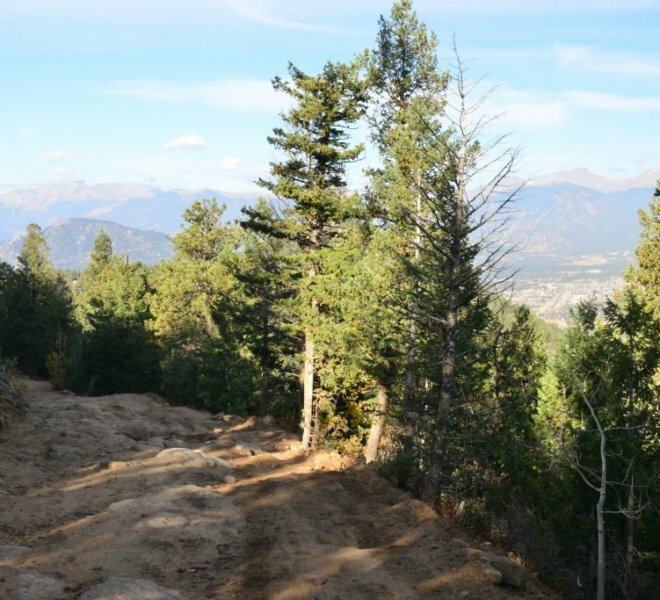 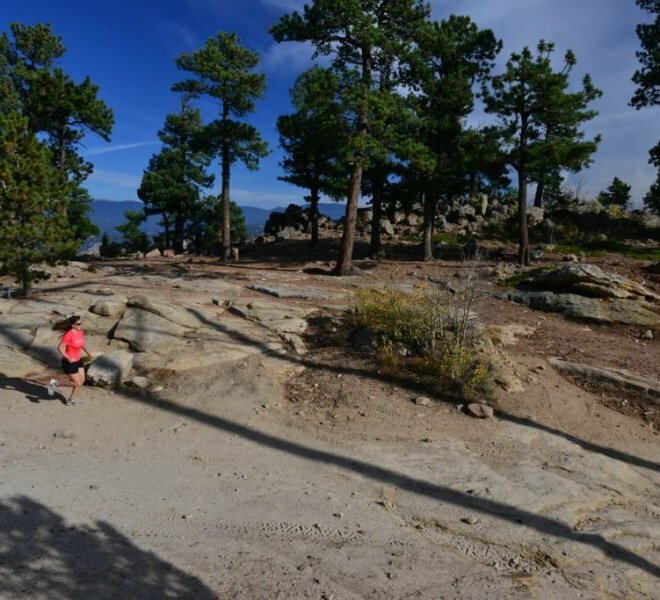 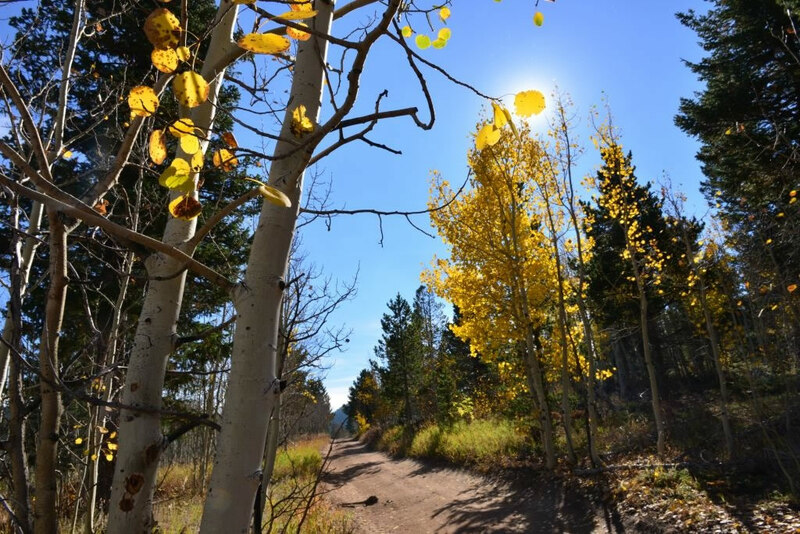 Combining jeep trail and single track, the course offers Colorado’s best trail running experience. 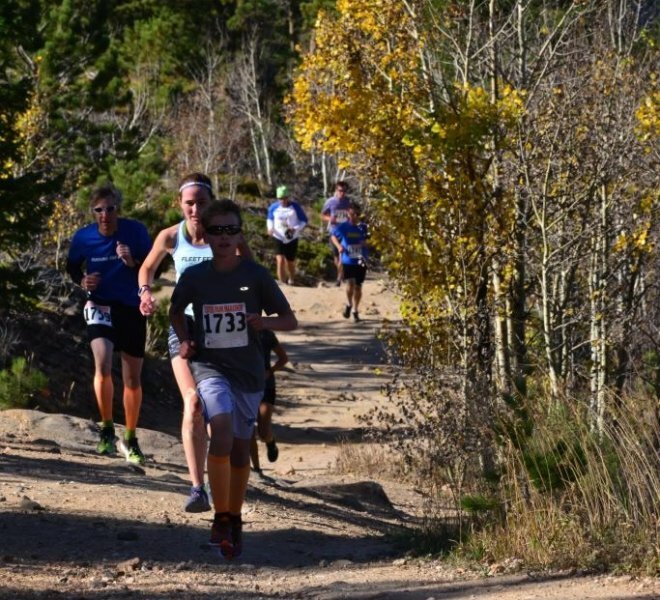 Runners descend a short and steep portion of Pole Hill Road to the finish line, at Ravencrest Chalet Conference Center. 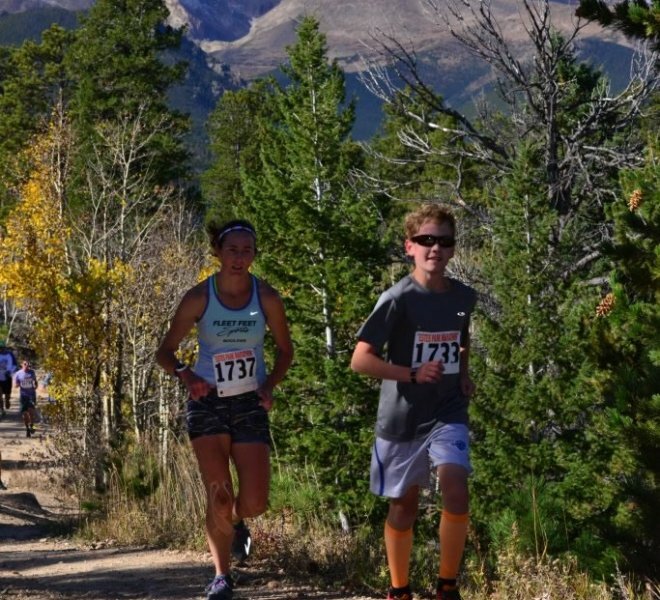 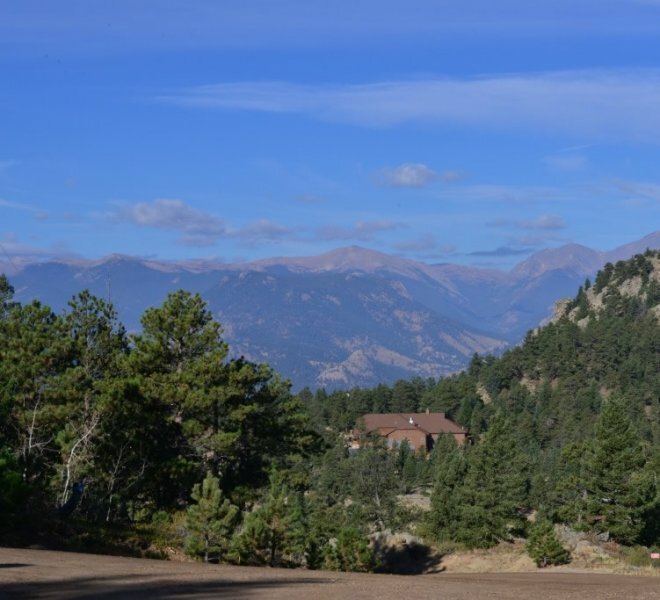 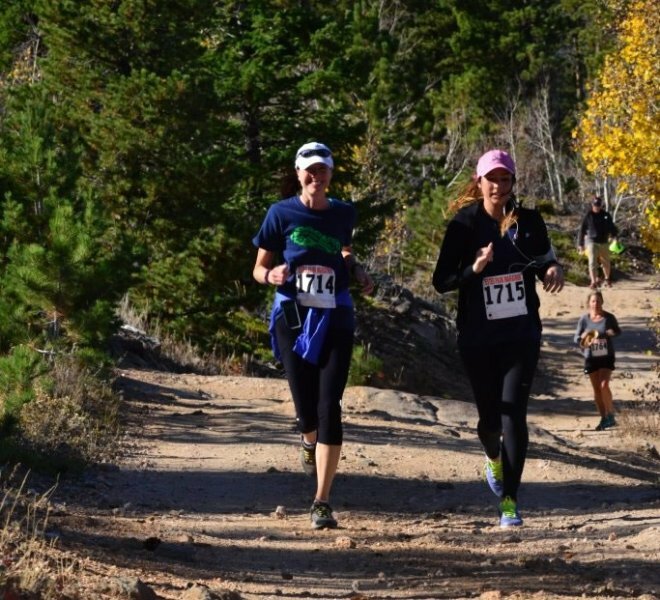 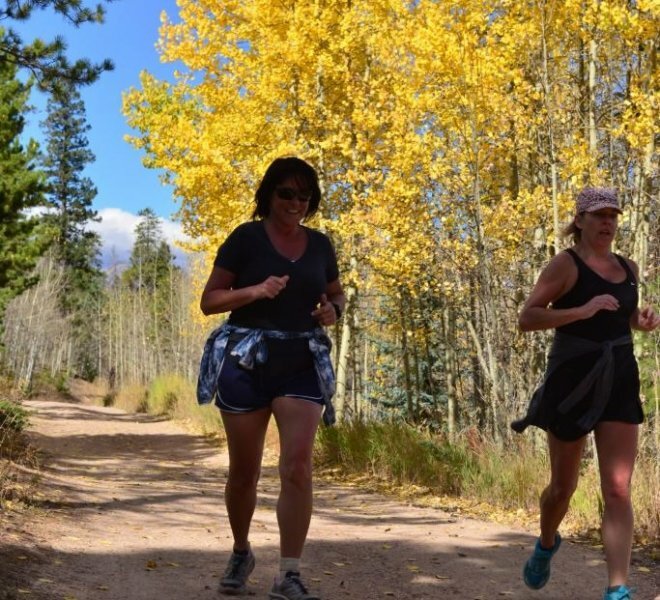 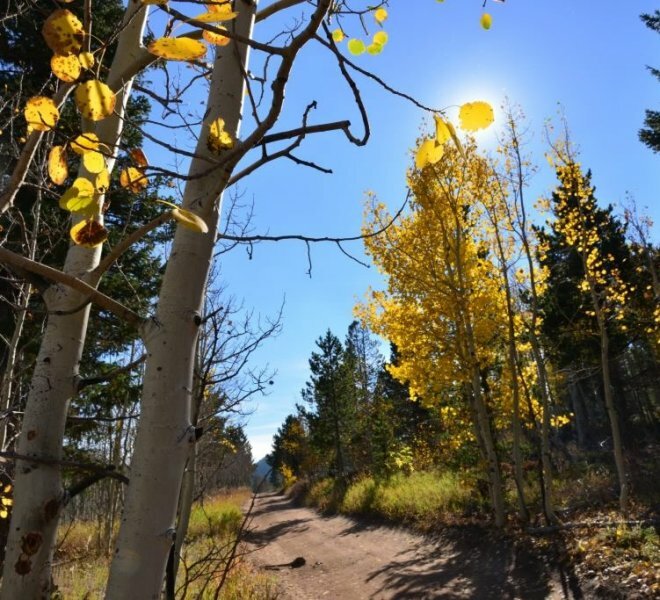 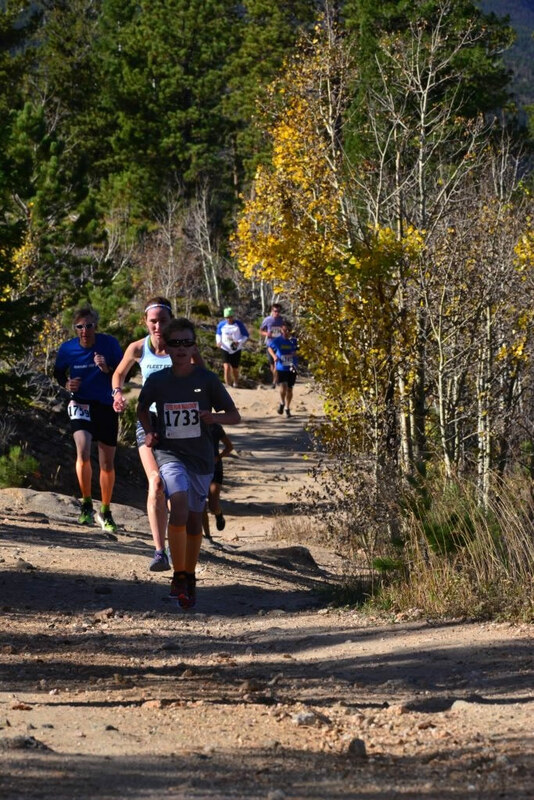 Race Day Registration and packet pick up- 9:00am at Ravencrest Chalet and Conference Center, Pole Hill Road, Estes Park, CO 80517 – there is a short, steep walk from the Chalet up to the Start area. 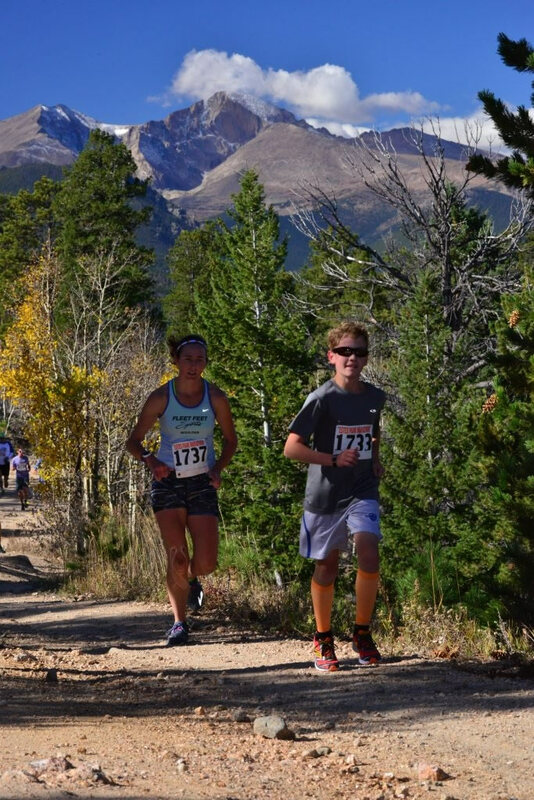 Note there will only be race day registration if the event is not full at that stage – limited to 100 participants. 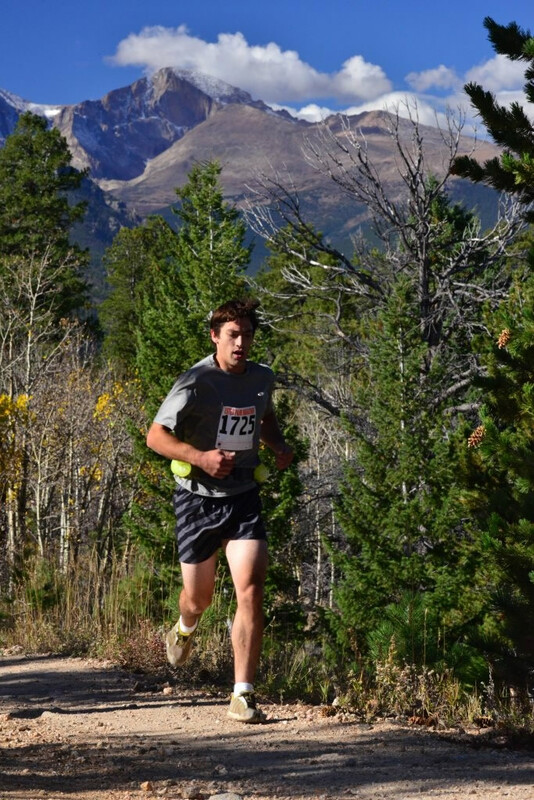 The race finishes close to the new dining hall, Ridge Haus, at Ravencrest. 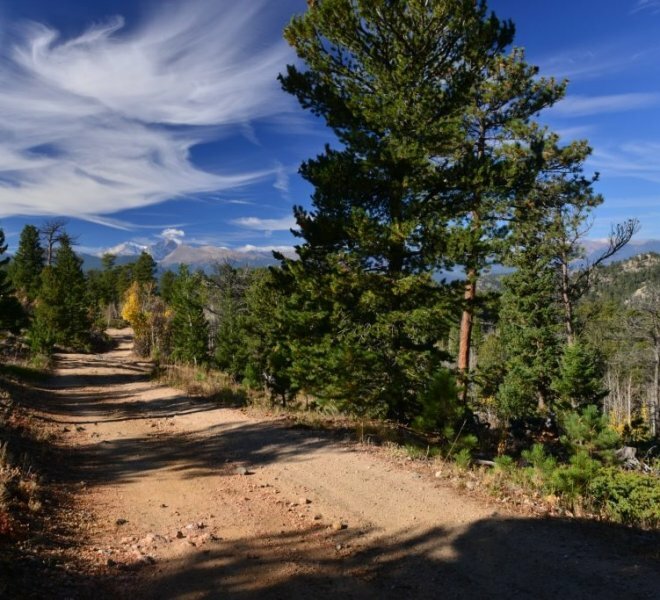 See directions to Ravencrest here. 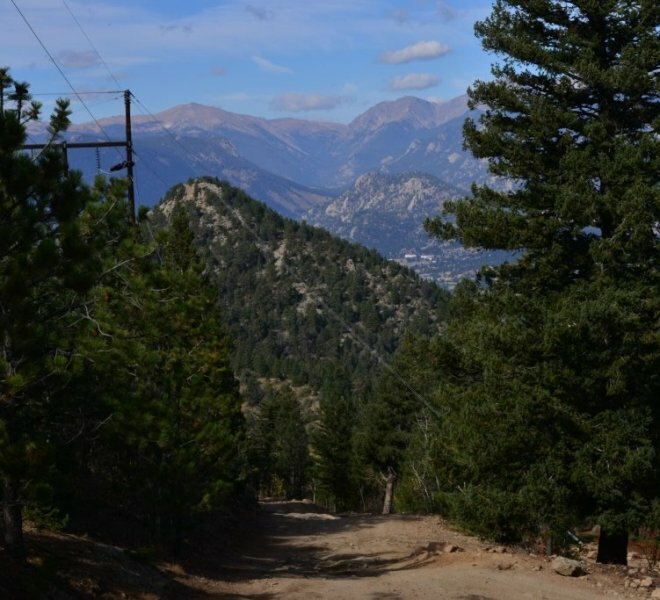 Parking- There is parking at Ravencrest Chalet and at their second entrance- further up the road. 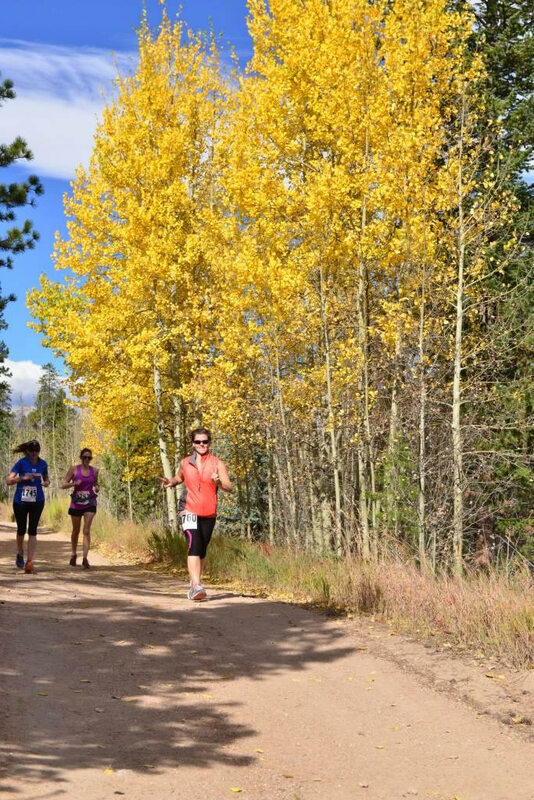 There will be limited parking near the start area (Pole Hill Road and Alpine Street). 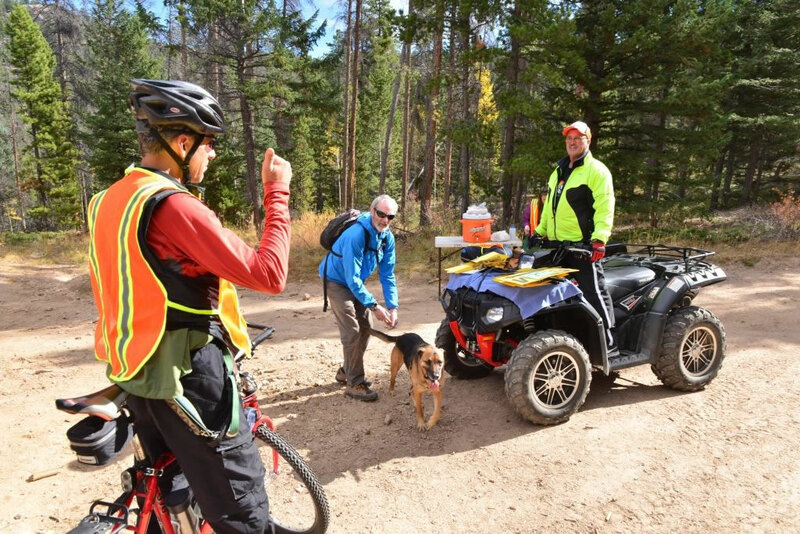 We encourage carpooling! 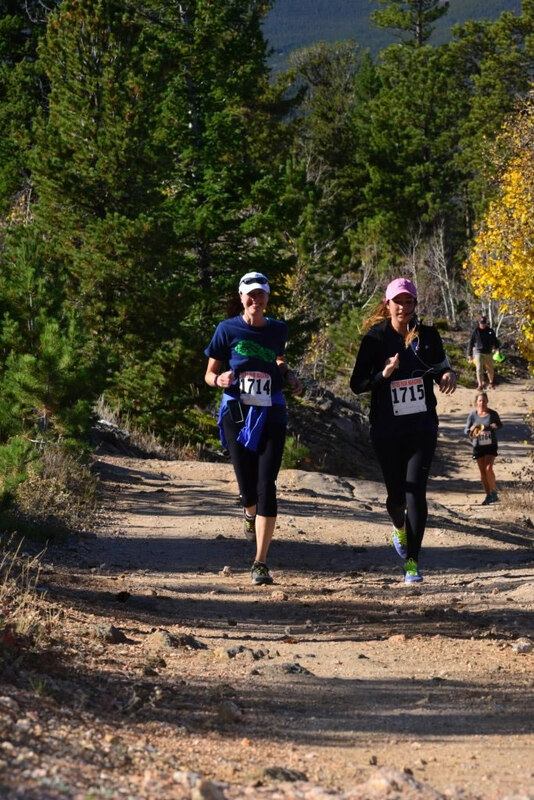 Aid station – water will be available at mile 2.9, which is also mile 5.5 for the 6.75 race. 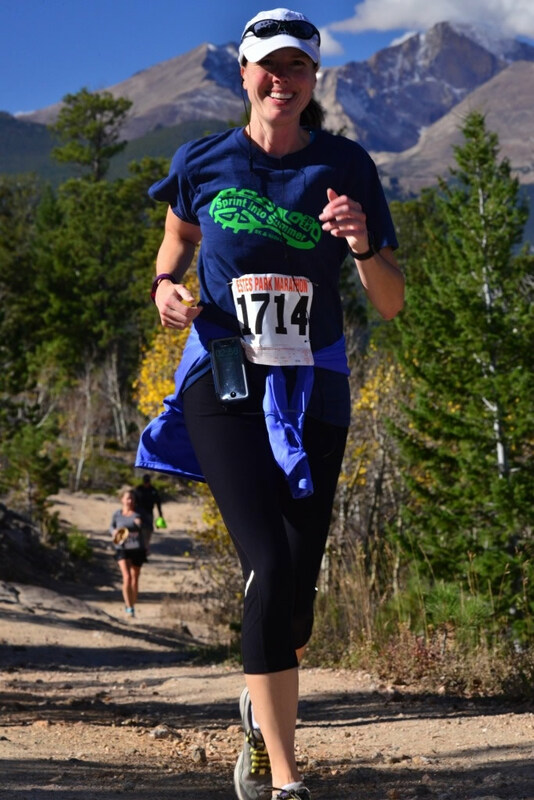 Registration is limited to 100 runners, so register early to avoid disappointment…you can register online up to race day. 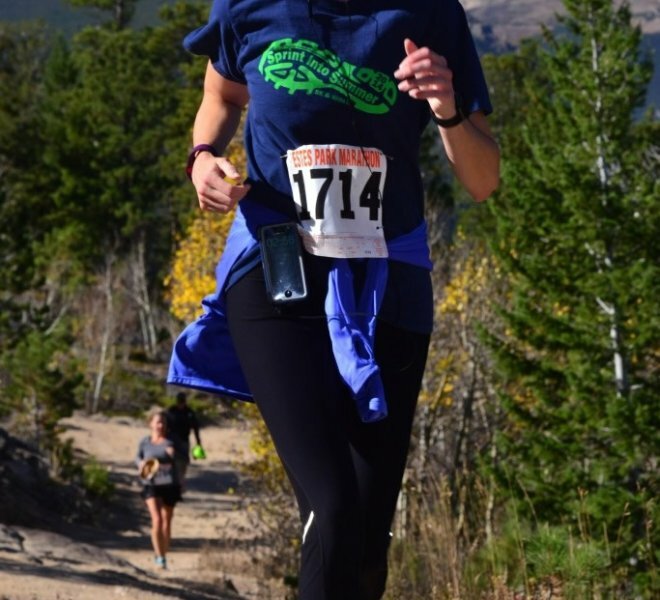 You Get- Each participant receives a tech t-shirt and breakfast at race finish! 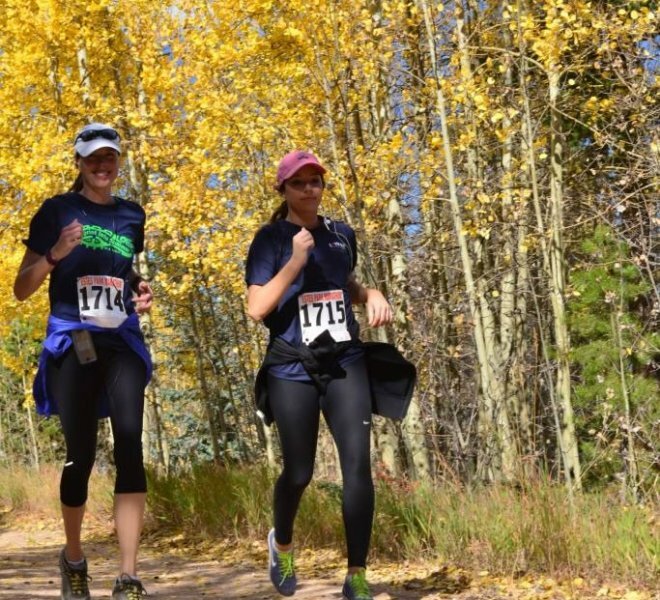 Breakfast tickets will be available for non-runners at $5.00 per ticket. 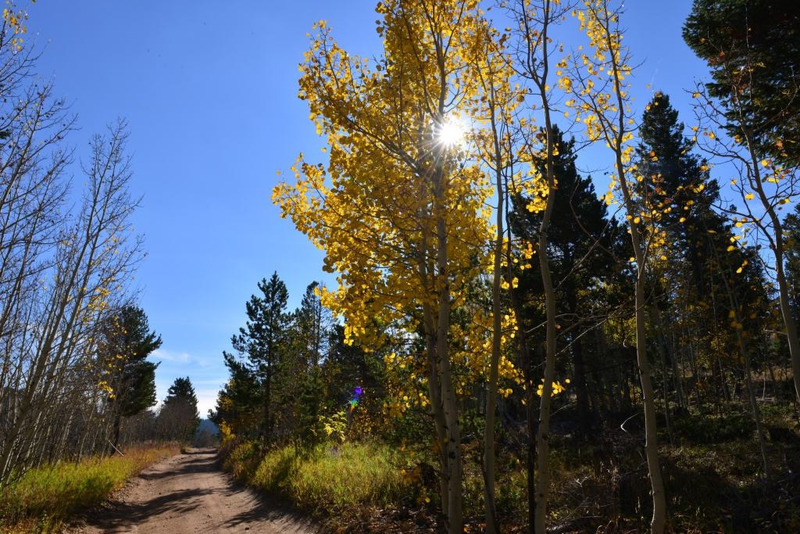 Bring the family and enjoy the gorgeous area! 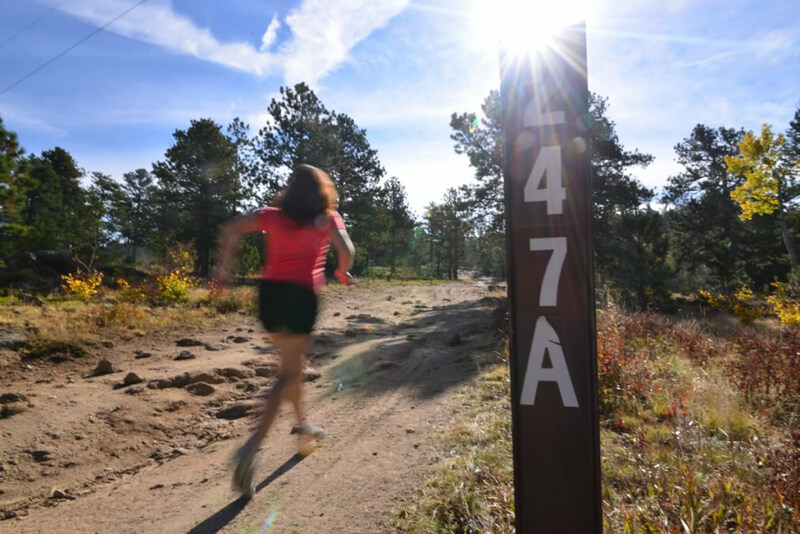 Course description – The 4 & 6.75 races start together at the top of Pole Hill Road, before the entrance gate to Roosevelt National Forest. 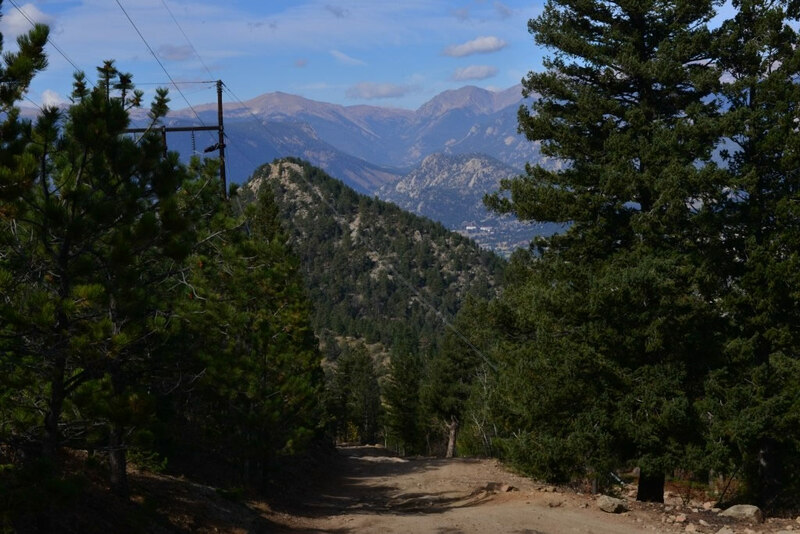 The trail starts out flat, then climbs steeply to the fork of NFS 122 and NFS 247A at the power lines (all within 1/4 mile). 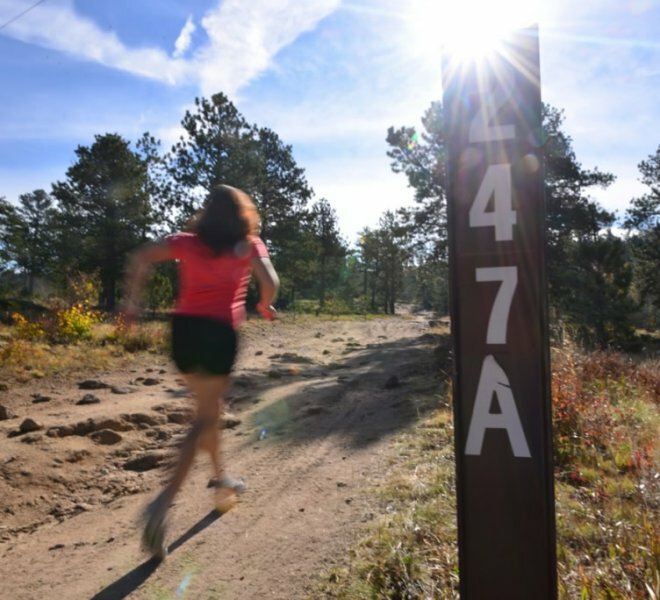 Runners will stay right onto 247A, continuing to climb until reaching a long, flat section that takes you to a T-junction point (around 1.8 miles). 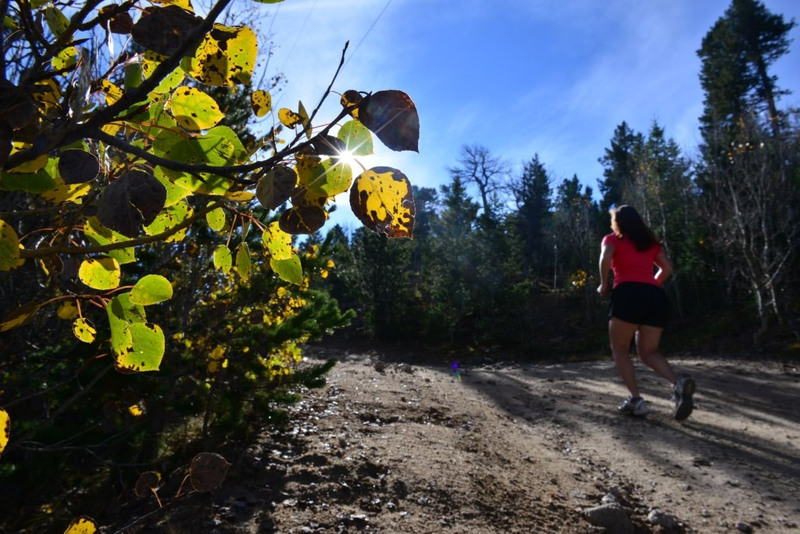 At T-junction, all runners will turn Left and begin the rolling descent to the NFS 122 junction. 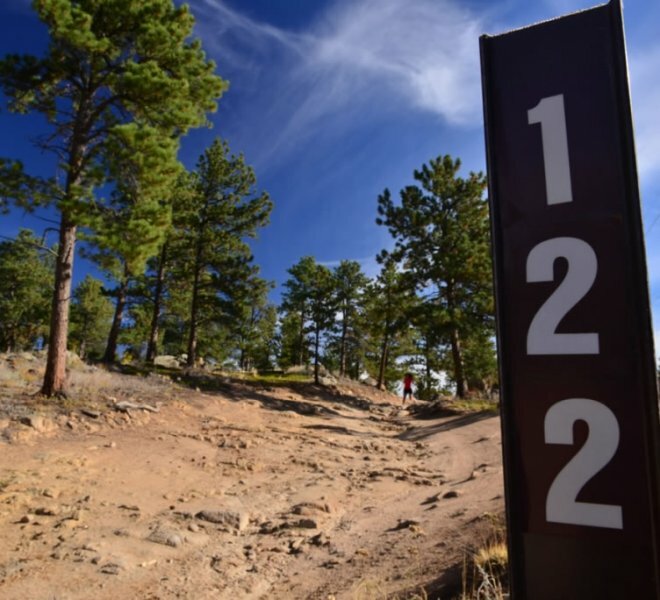 Once at NFS 122 Junction, races split: At 122, the 4 mile racers will turn left and begin the descent to finish line. 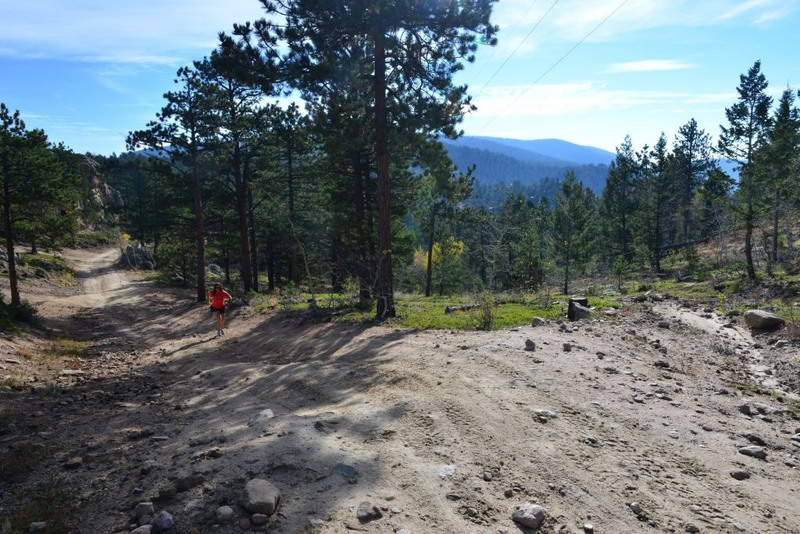 On route, runners will pass the start line area, descend down Pole Hill Road, turn right at the upper parking lot of Raven Crest (mile 4), continue for additional .1 to the finish line. 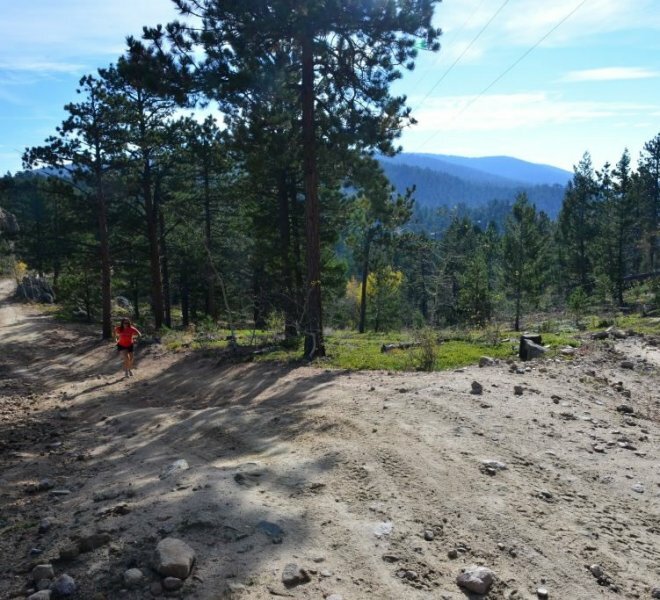 The 6.75 mile race will turn right at NFS 122 and enjoy a rolling decent until mile 4.5, then climb to The NOTCH summit. 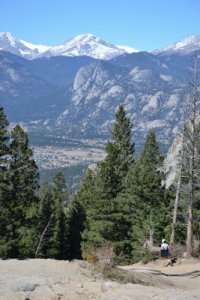 There are lots of big views of the Estes Park valley and Rocky Mountain National Park throughout the clock-wise Notch loop route. 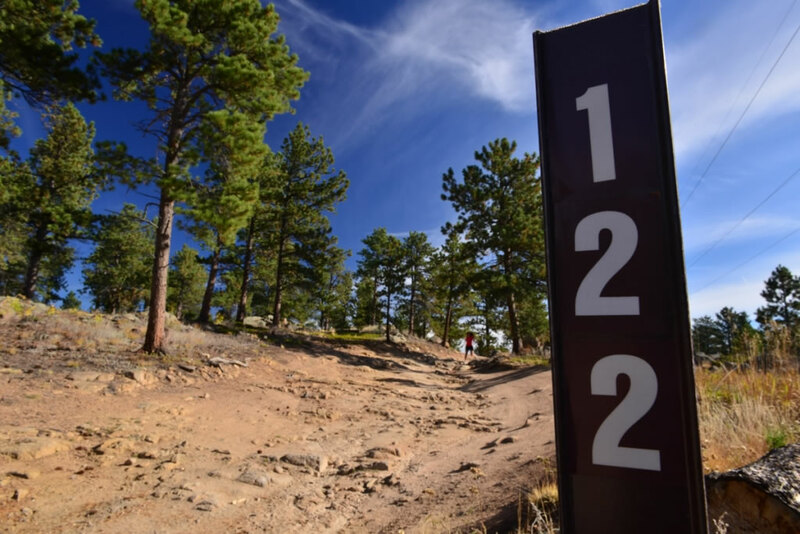 Runners will climb close to 1.75 miles, returning to the NFS 122 & NFS 247A fork. 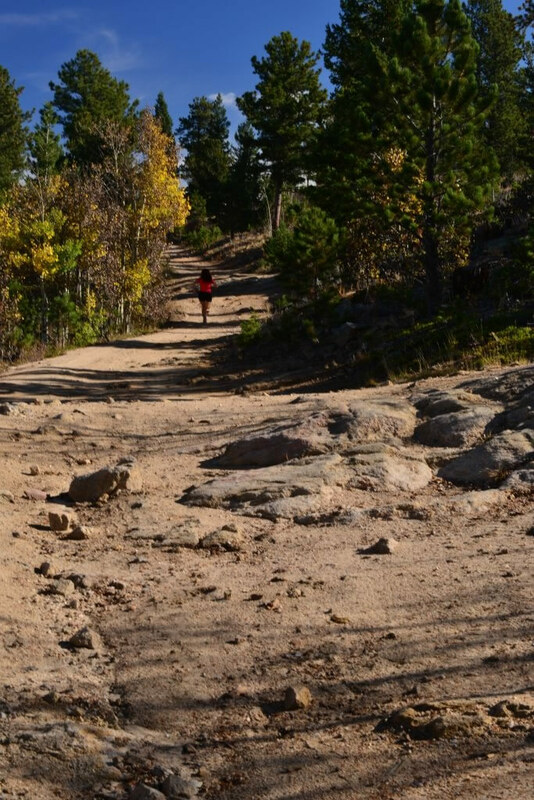 Once at fork, Runners descend back to the trail entrance and down less than a 1/8 mile on Pole Hill Road. 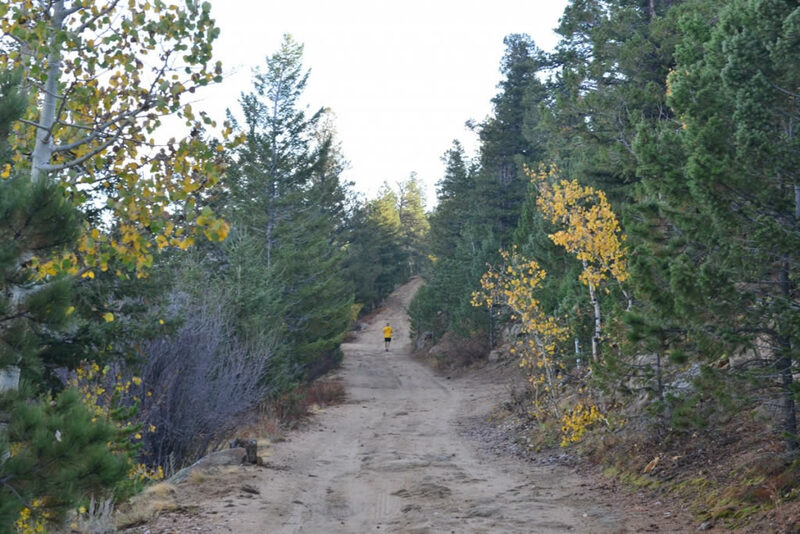 Runners will then take the north entrance to Ravencrest School, and follow dirt road to the finish line! 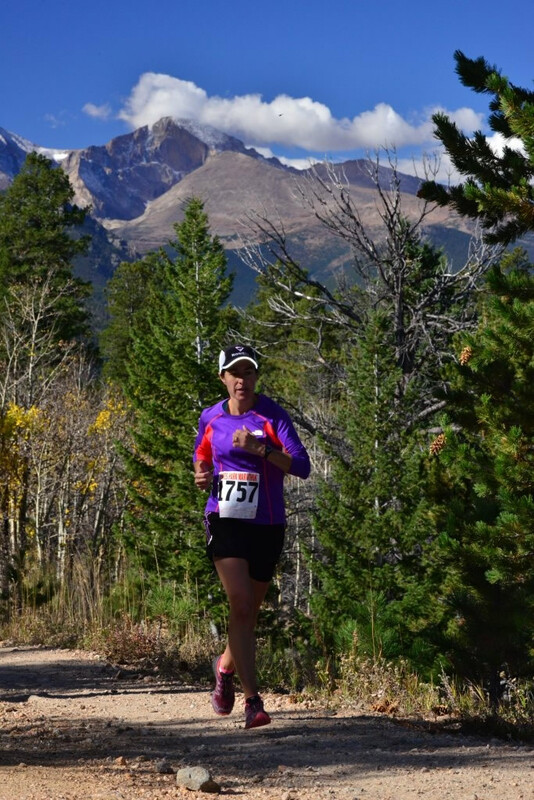 VFuel is thrilled to be the gel sponsor for the Estes Trail Ascent ! 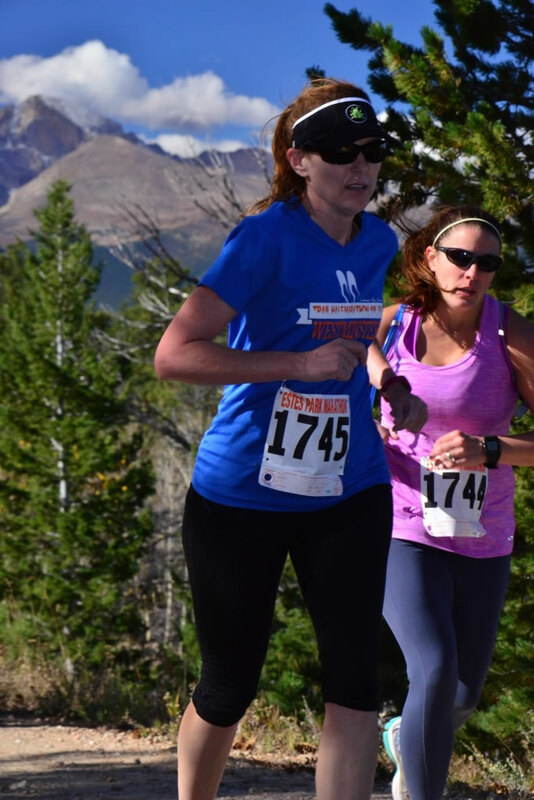 Founded in 2011 by three local ultra runners, Vi Endurance is supplying Vi Fuel, the first true endurance gel, at registration and at the aid station. 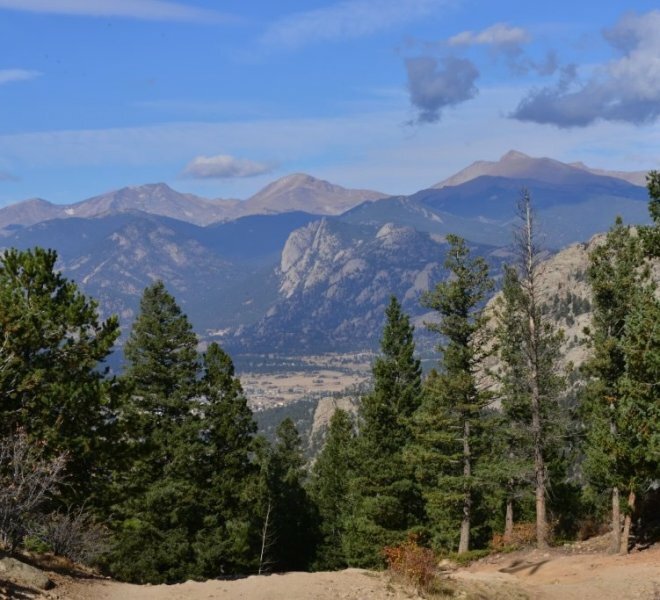 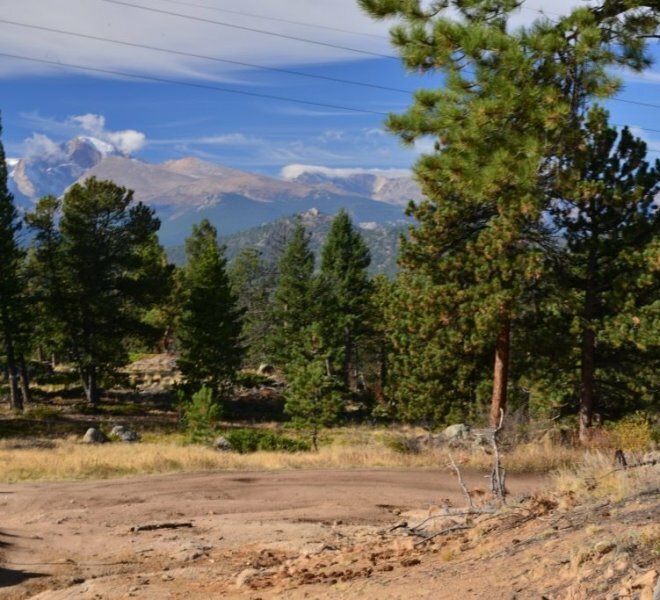 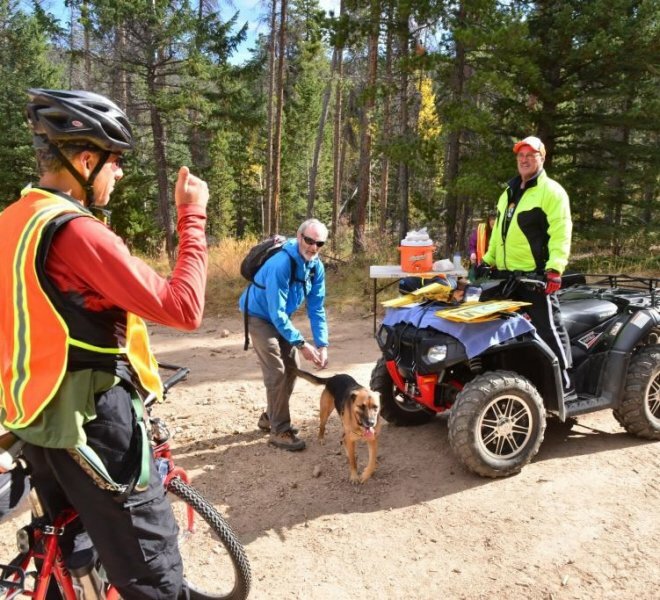 Vi Fuel was developed on the roads and trails around Estes Park and in Rocky Mountain National Park to finally provide a gel that offers taste, quality, and performance. 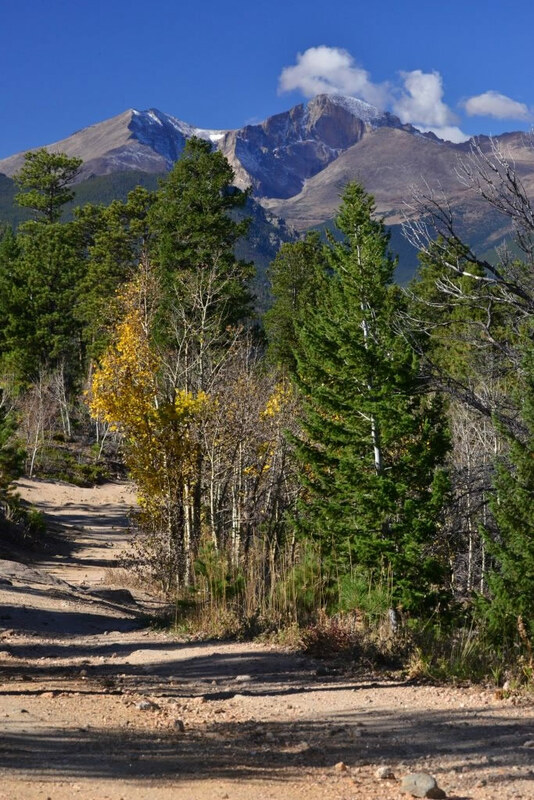 You no longer have to choose! 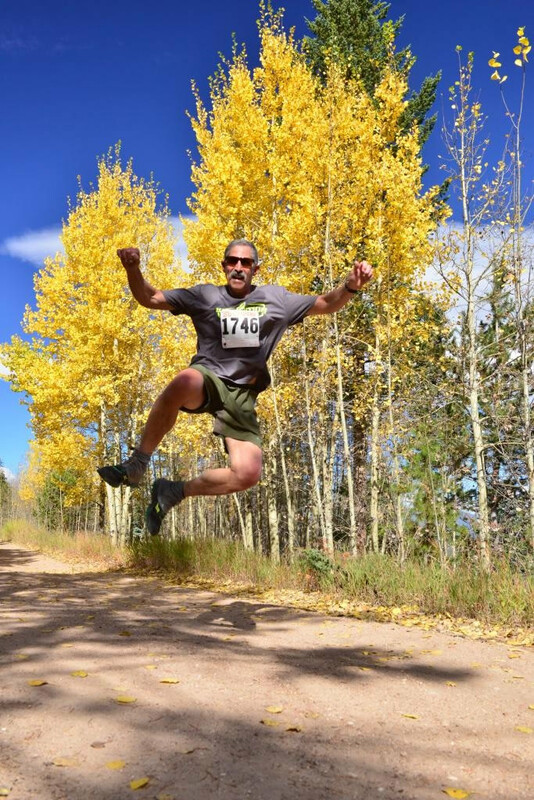 It is the easiest gel in existence to digest, it offers superior performance to any other gel on the market due to its ammonia scavenging ‘Vi Endurance Formula’, and uses only real flavorings… no faking the great taste here. 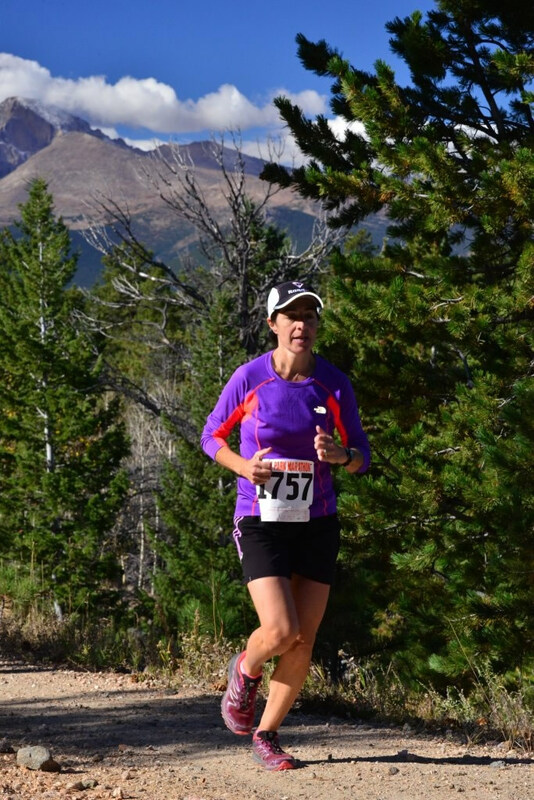 Learn more about this fantastic new endurance gel here.